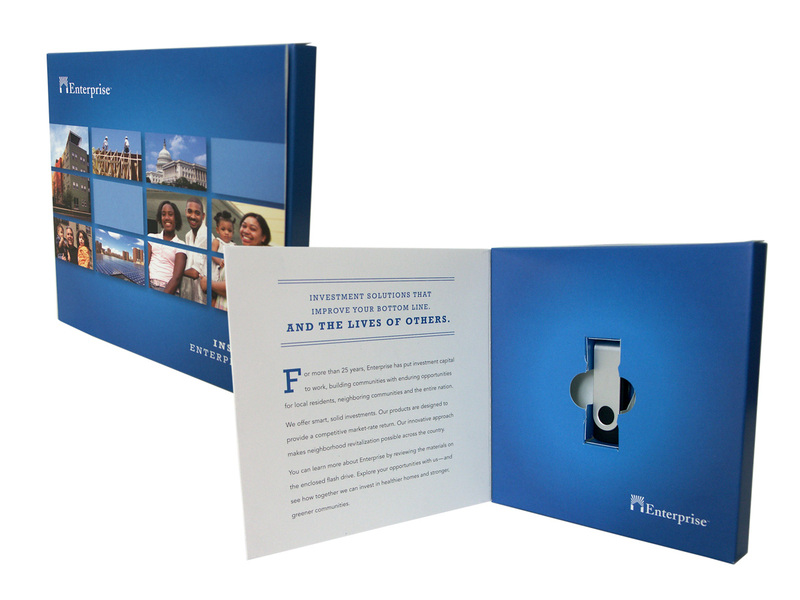 Baltimore, MD, January 19, 2009 – Pack Appeal, a division of Bindagraphics, proudly announces the phase one installation of a high-speed Emmeci slipcase manufacturing production line. 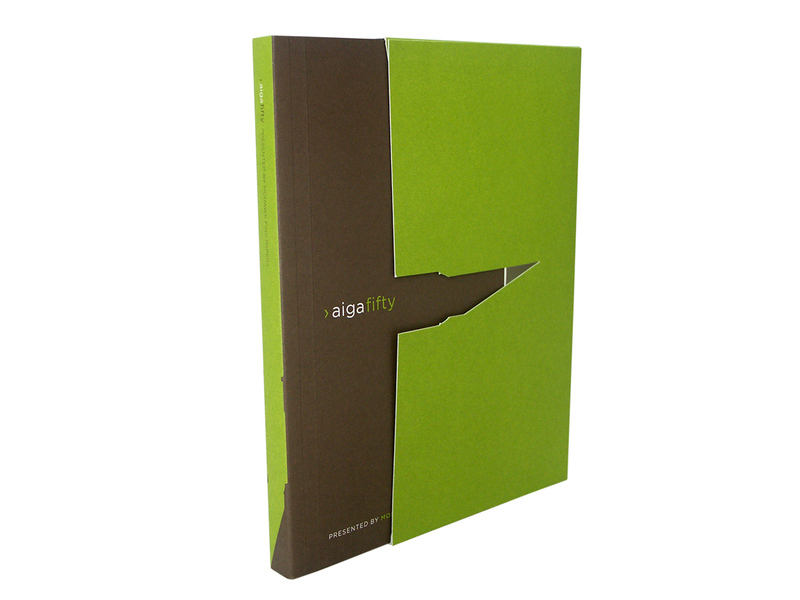 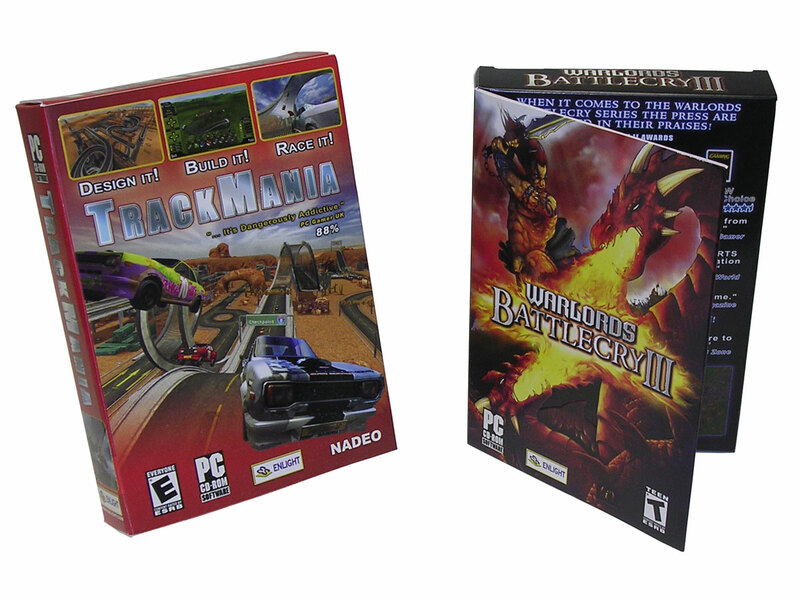 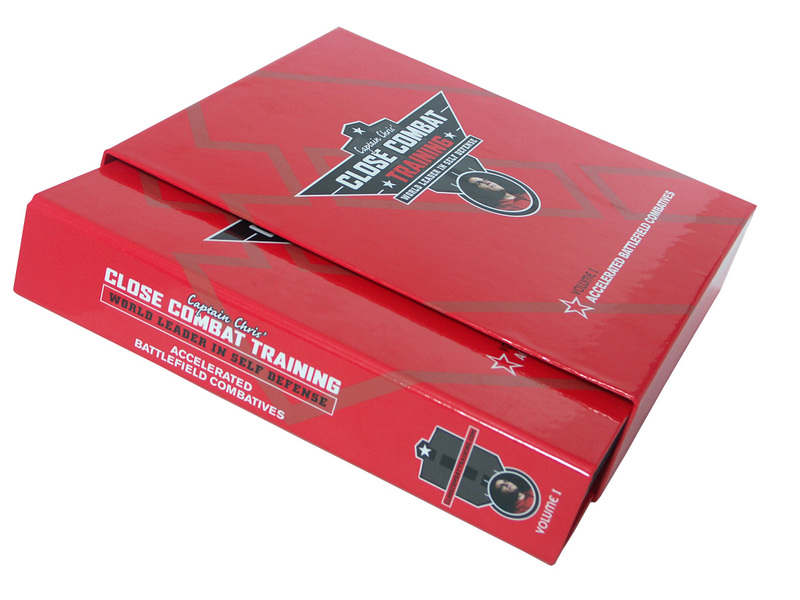 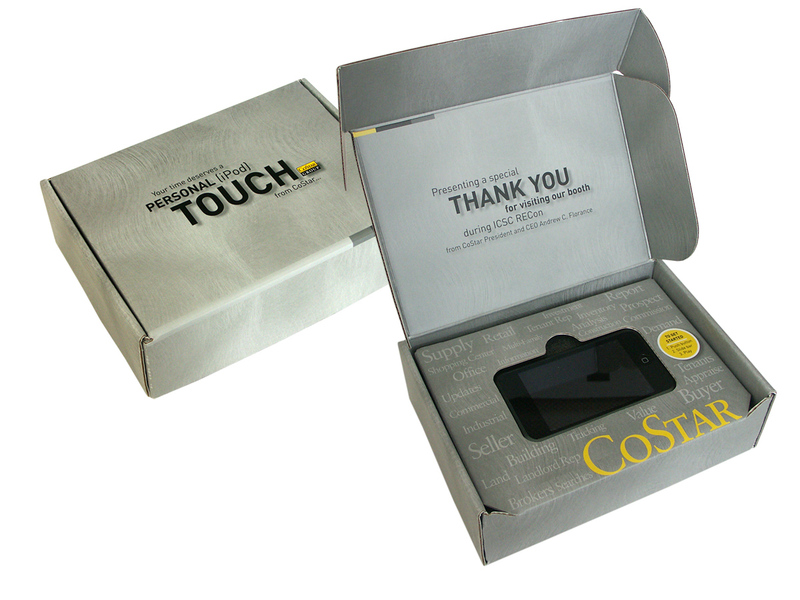 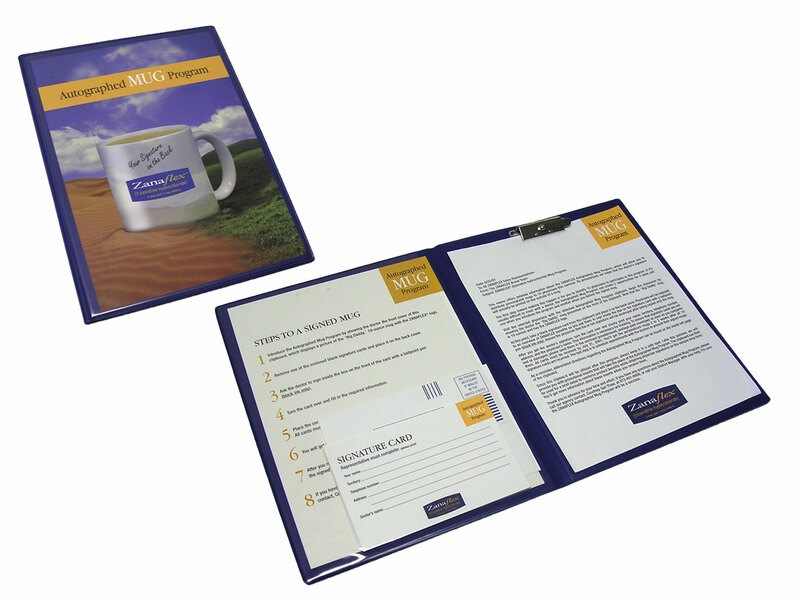 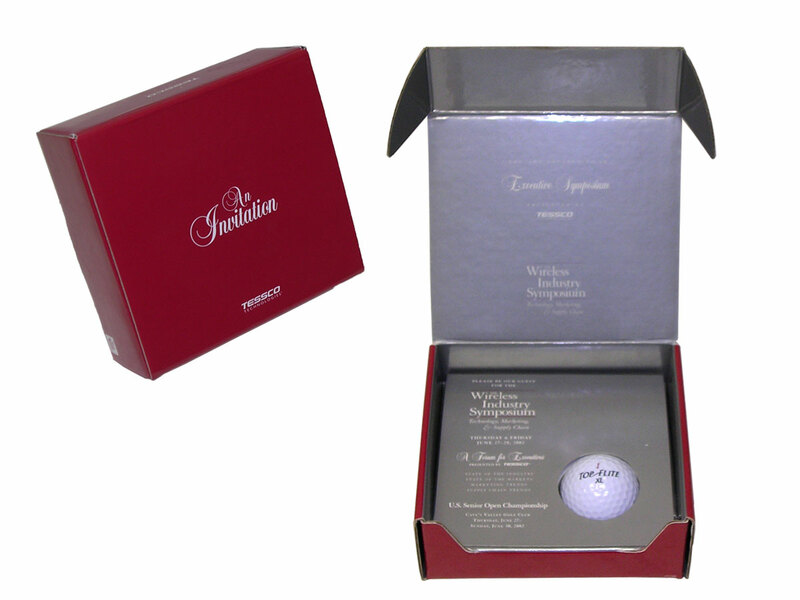 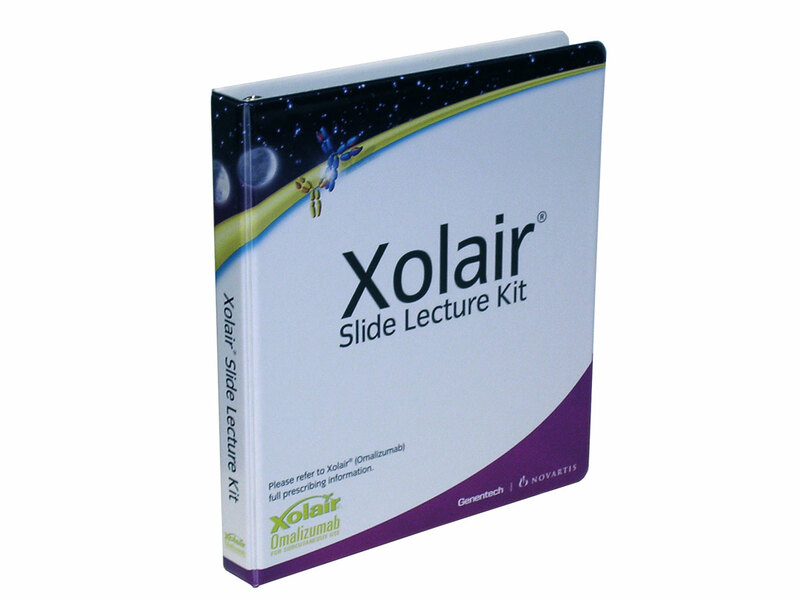 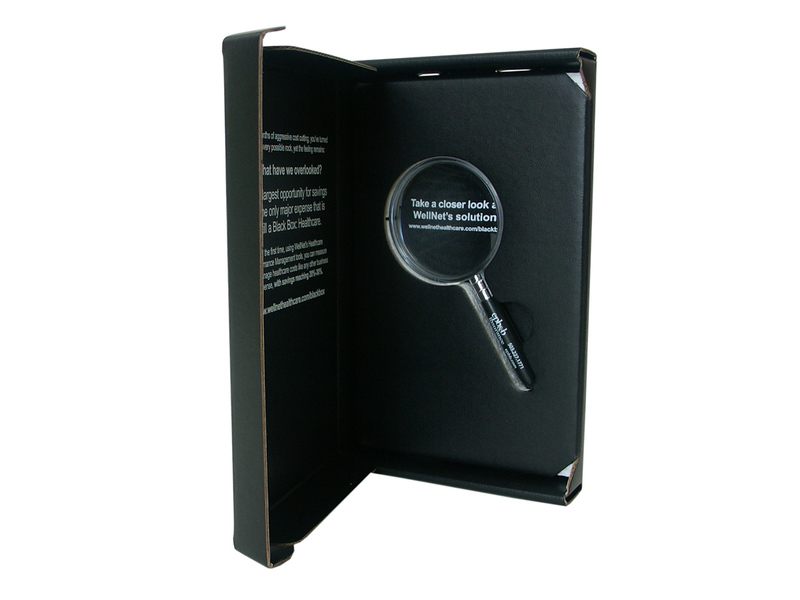 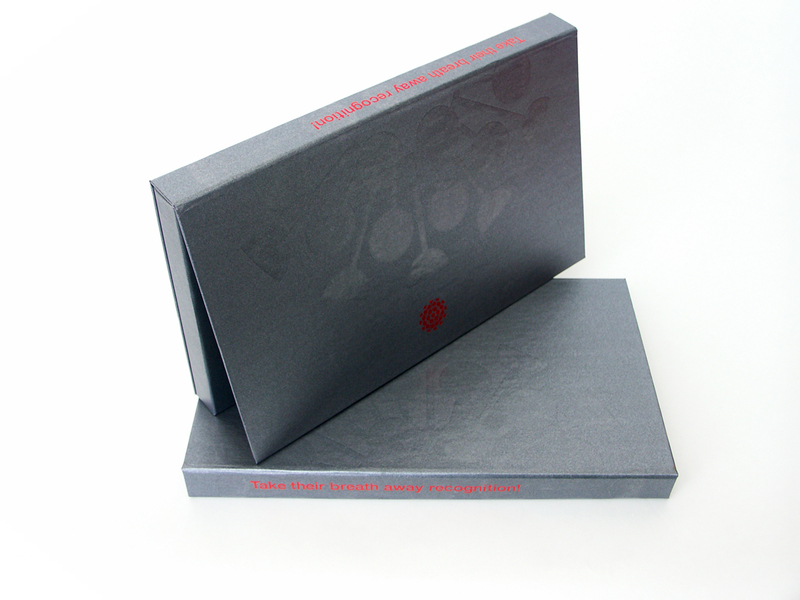 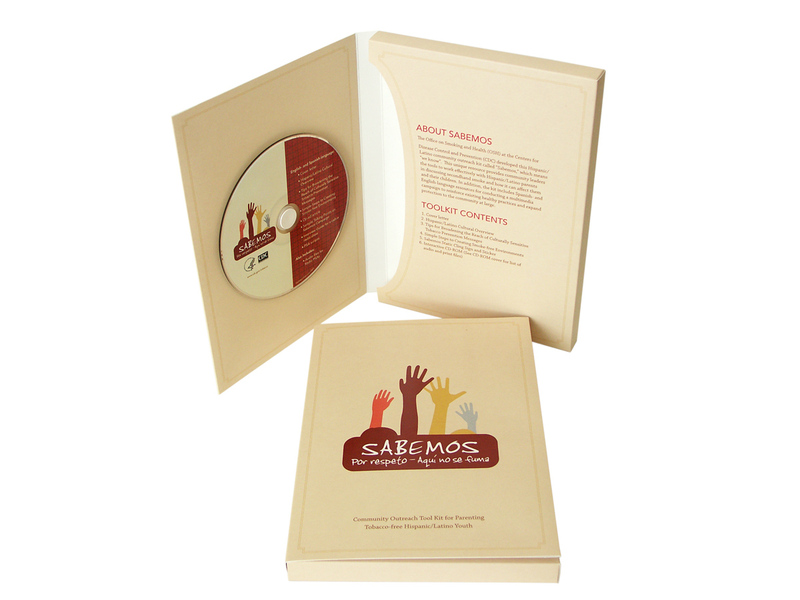 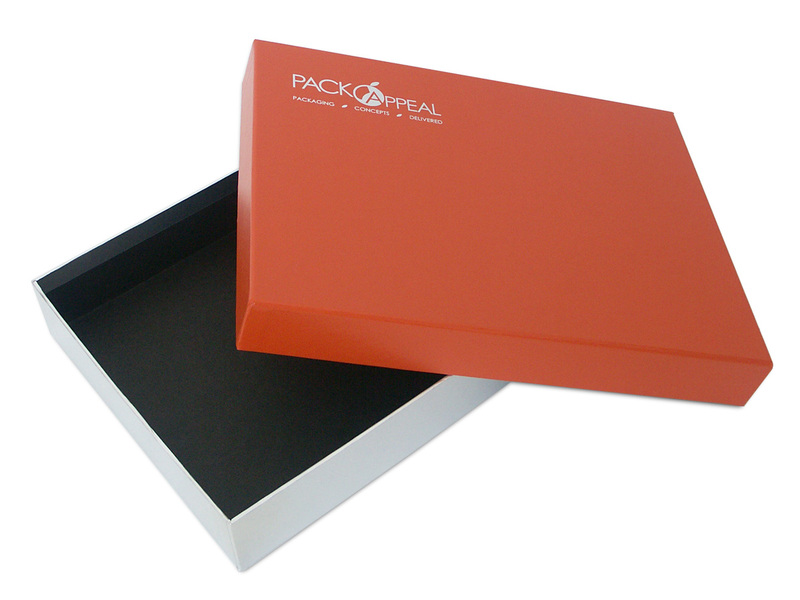 Pack Appeal is now competitive in high volume and quick turnaround slipcase design and production. 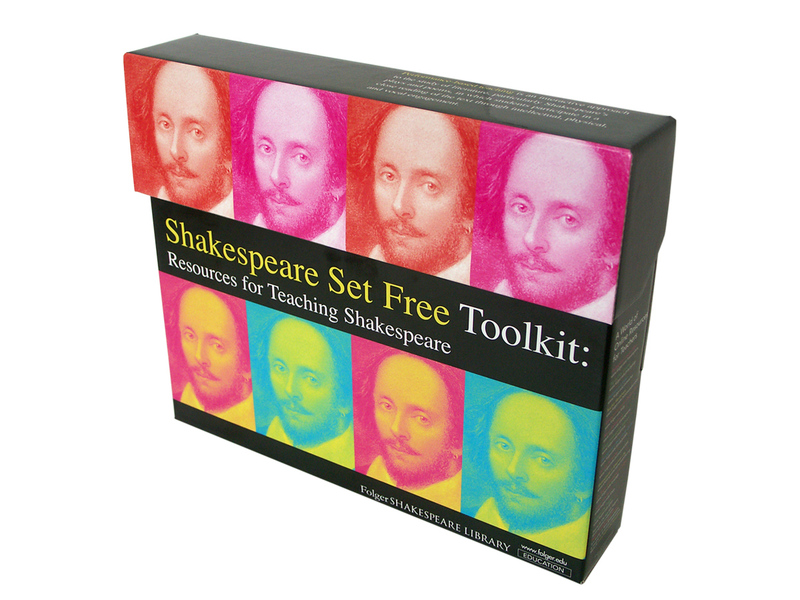 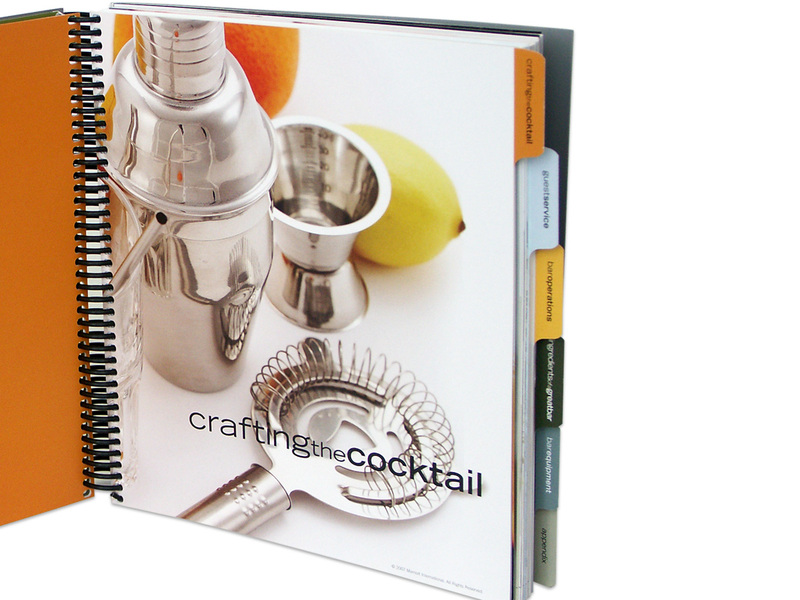 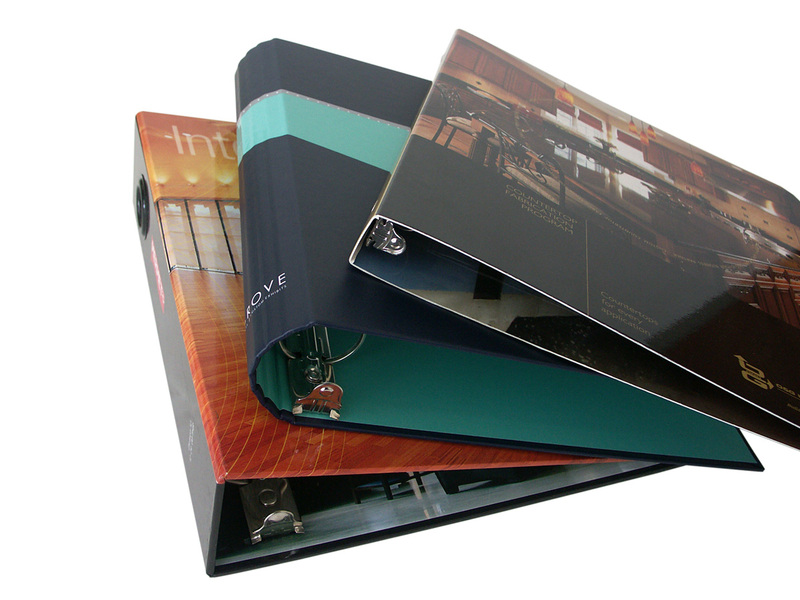 Slipcases are often companion pieces for a wide variety of book, magazine and loose-leaf binder projects. 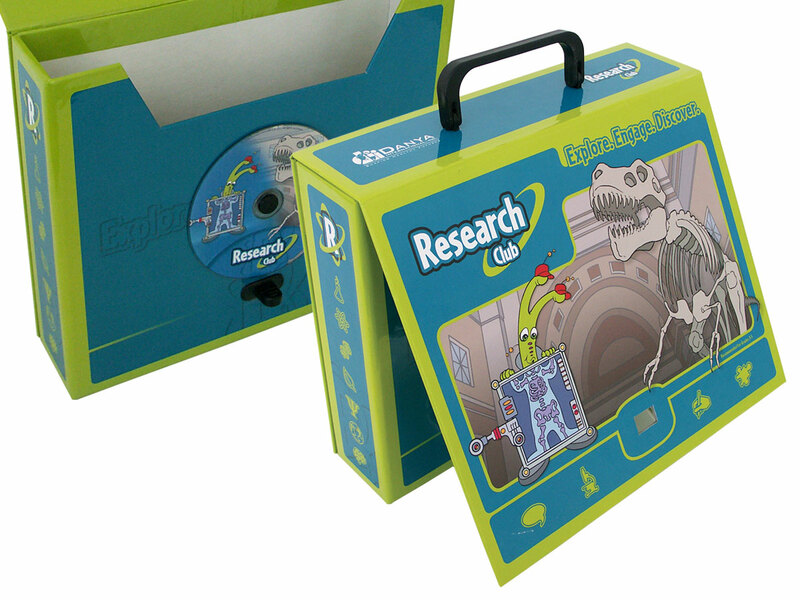 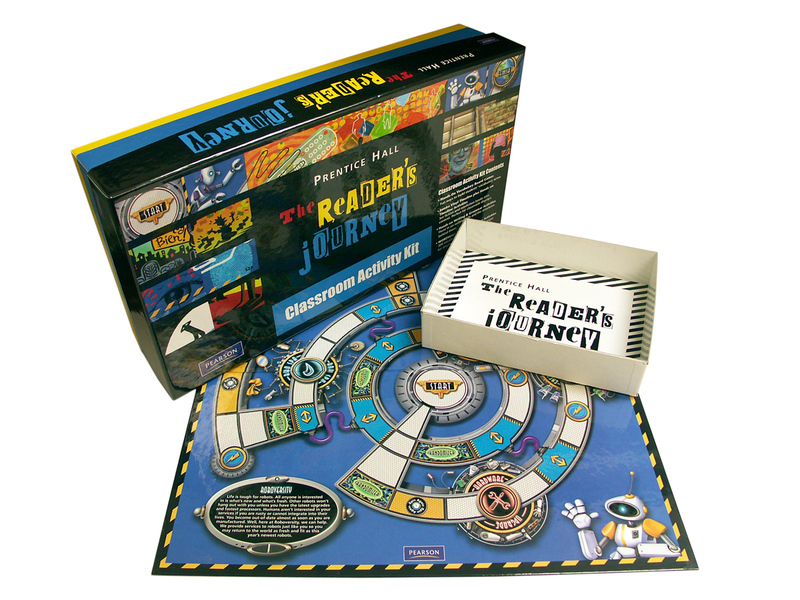 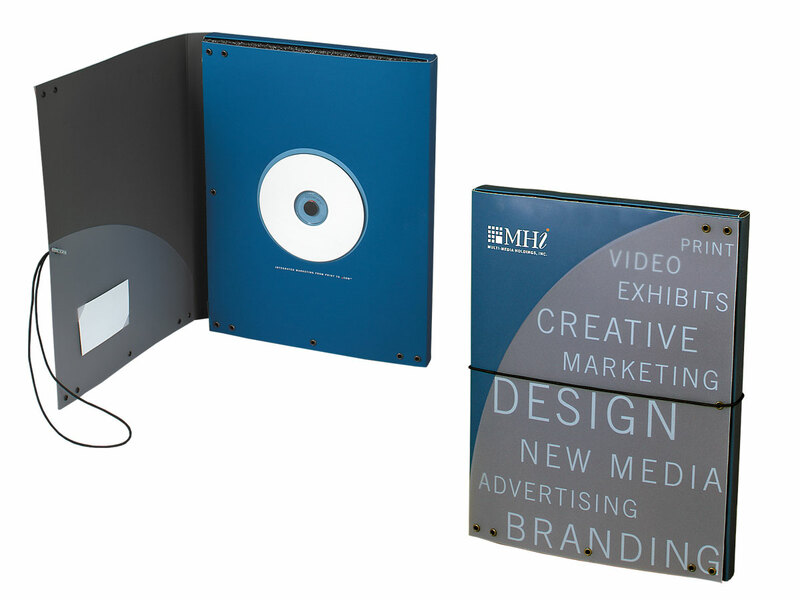 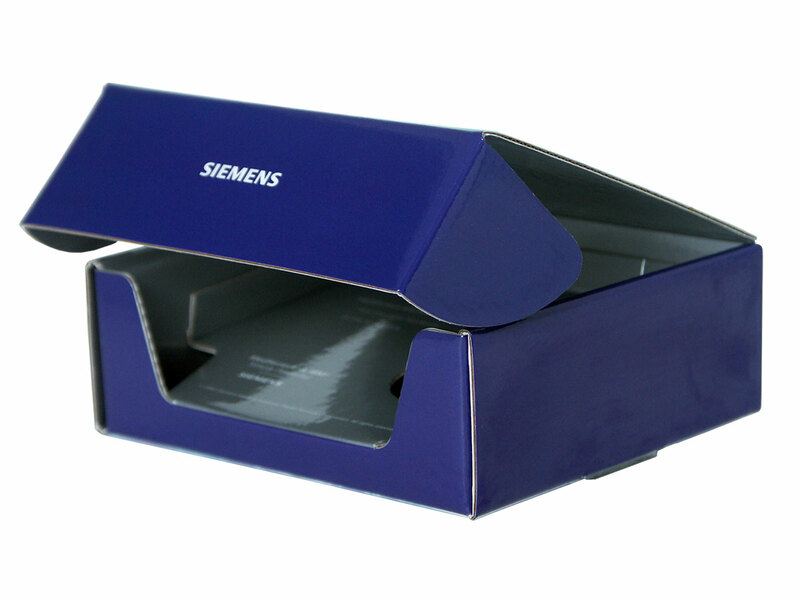 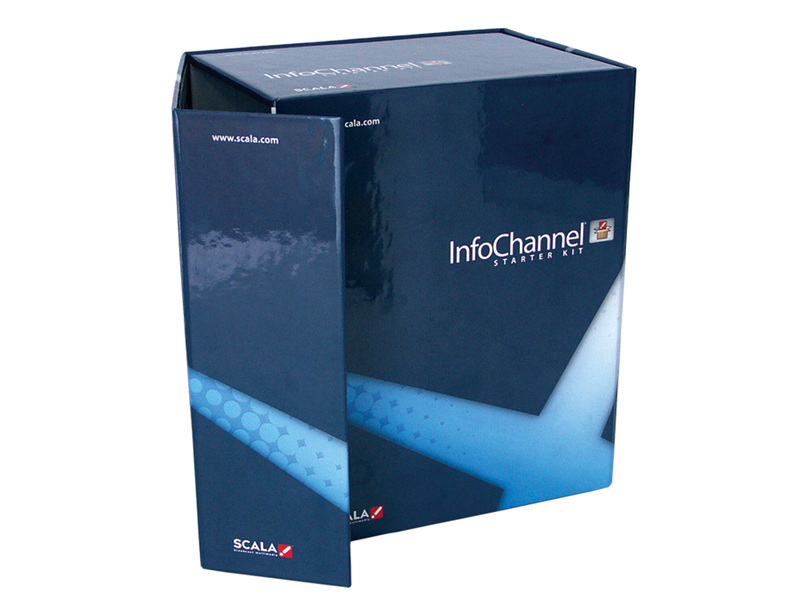 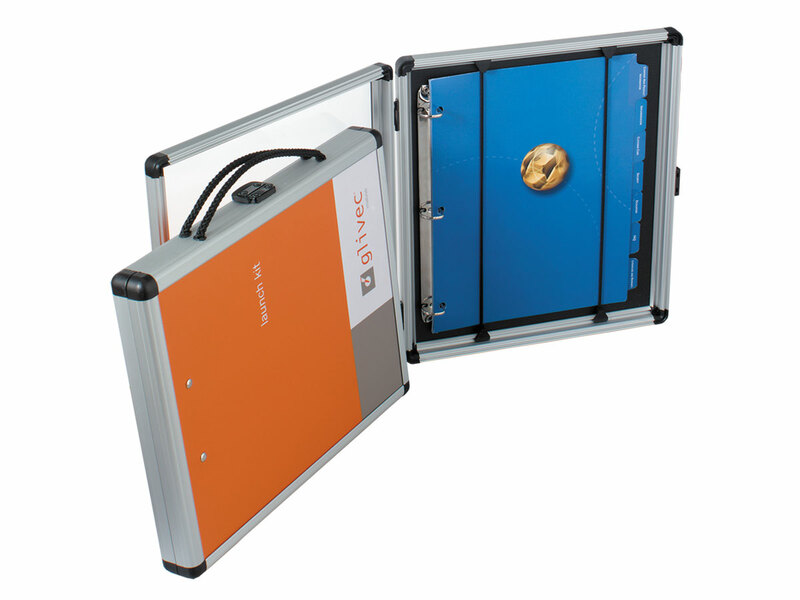 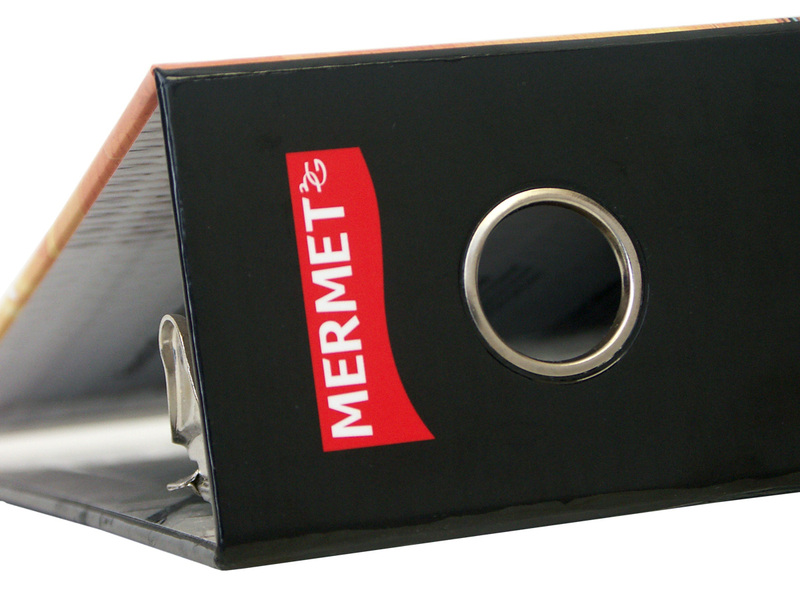 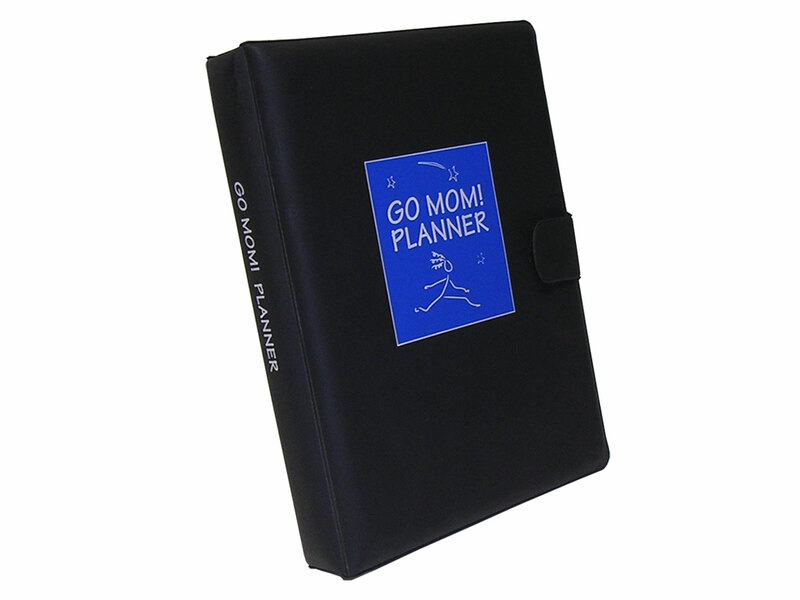 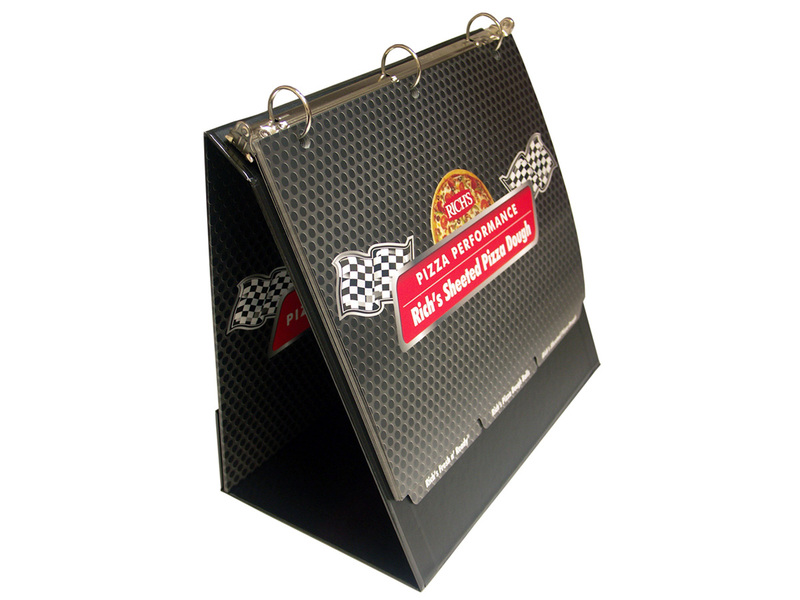 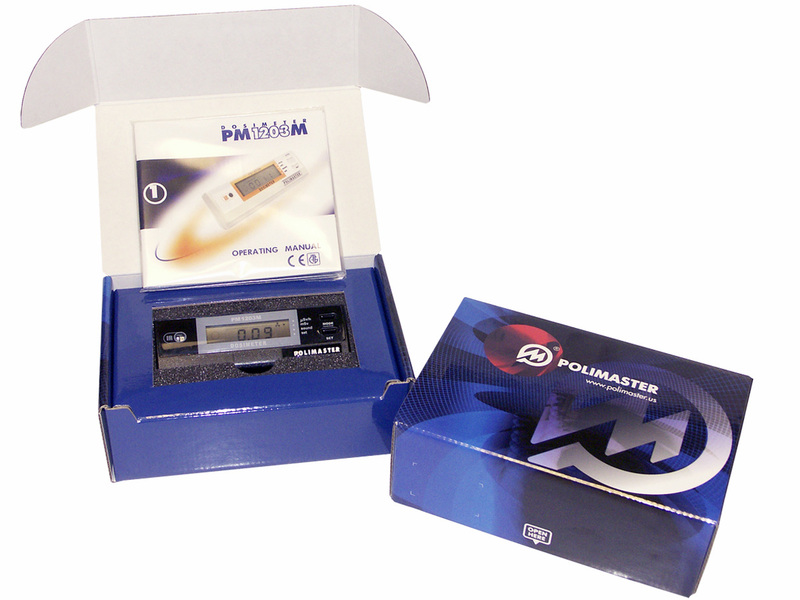 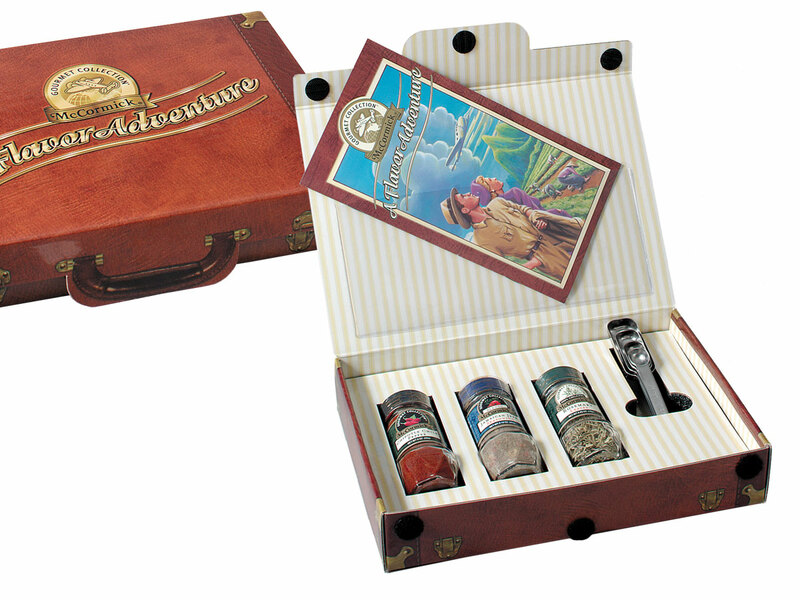 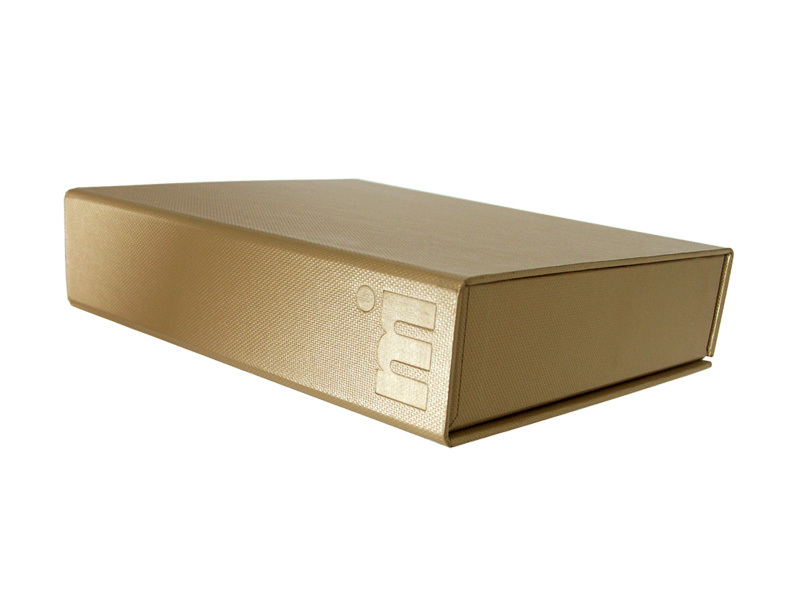 In addition, the Emmeci can produce gameboard boxes, totes and multimedia boxes. 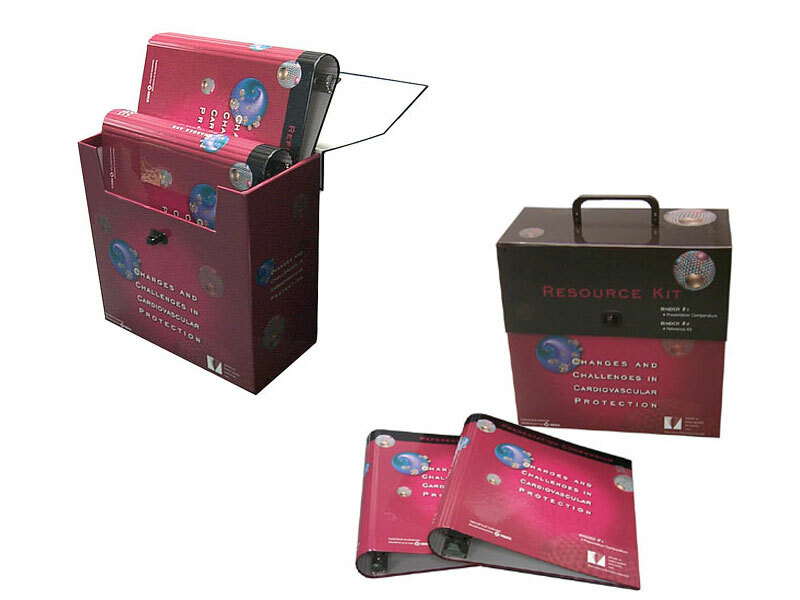 Scheduled for completion in February 2009, phase two of the Emmeci installation will give Pack Appeal the ability to manufacture “Godiva™ style” rigid set-up boxes. 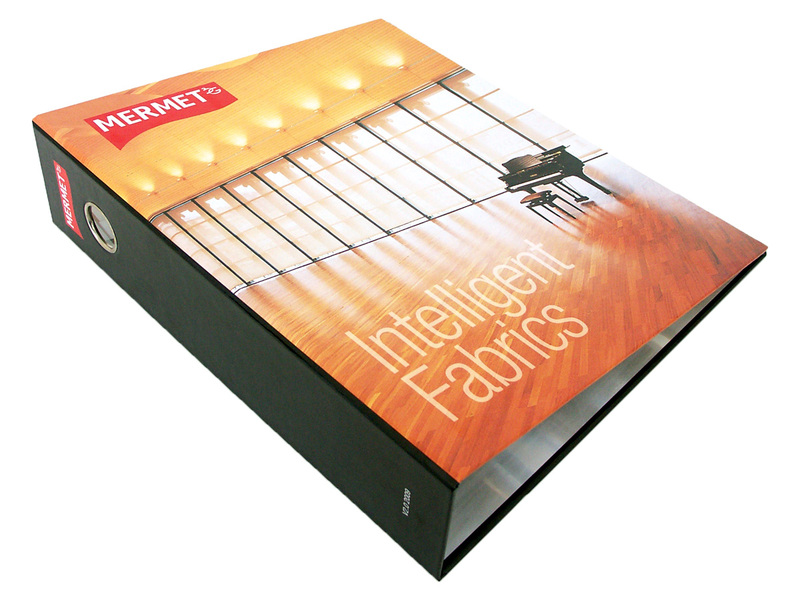 “The Emmeci’s focus on automation allows us to produce high-quality slipcases at a rate that was previously thought impossible,” says Matt Anson, President of Pack Appeal. 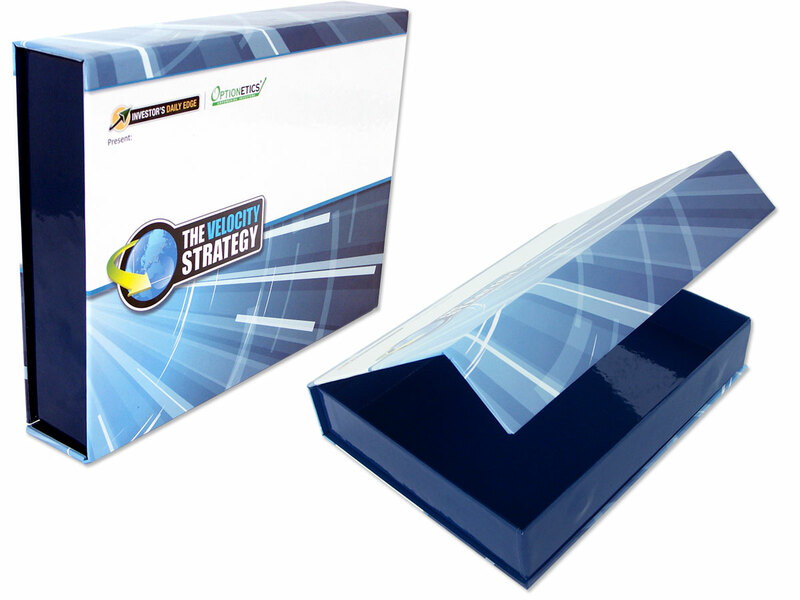 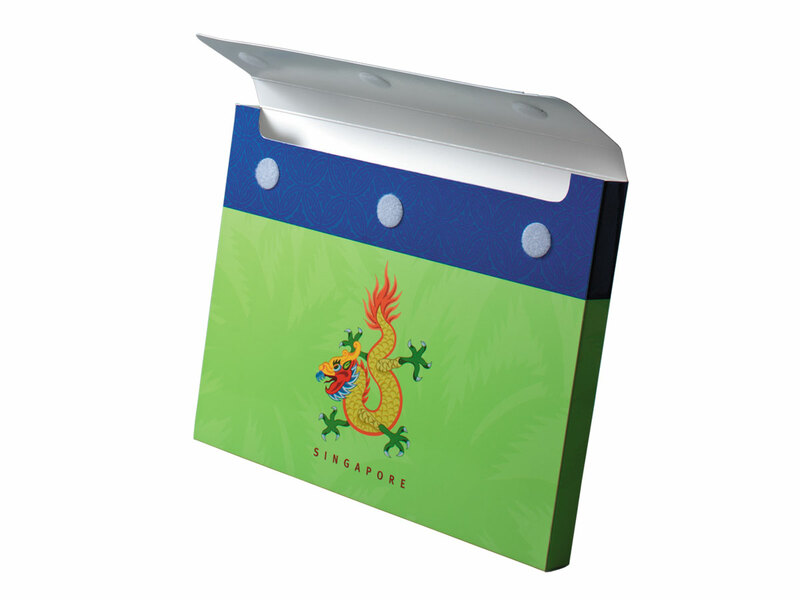 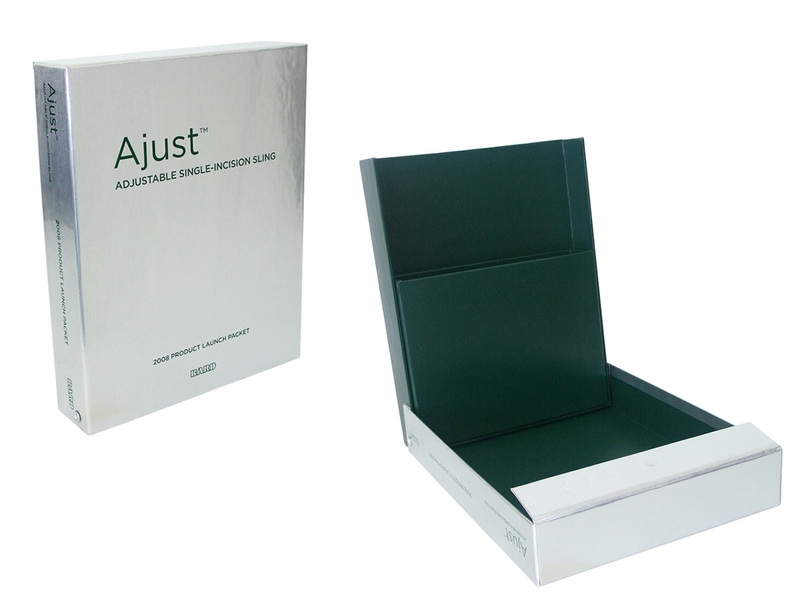 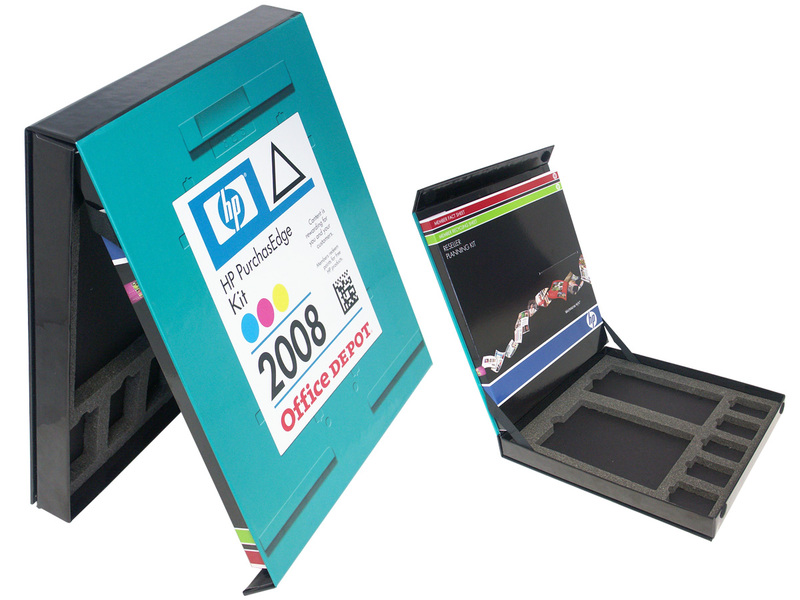 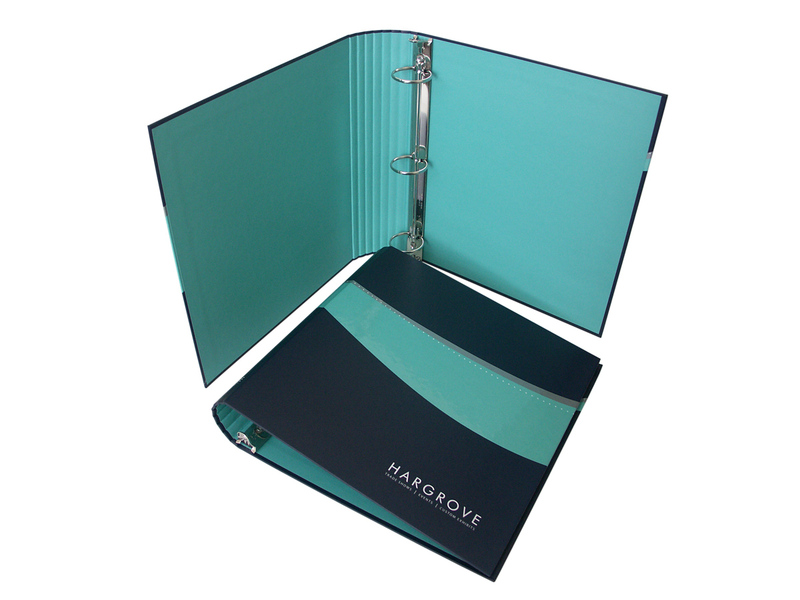 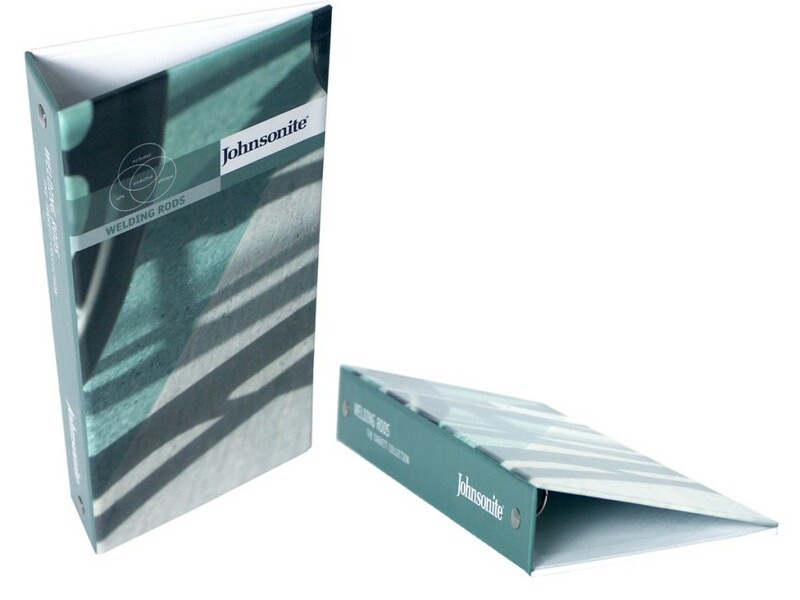 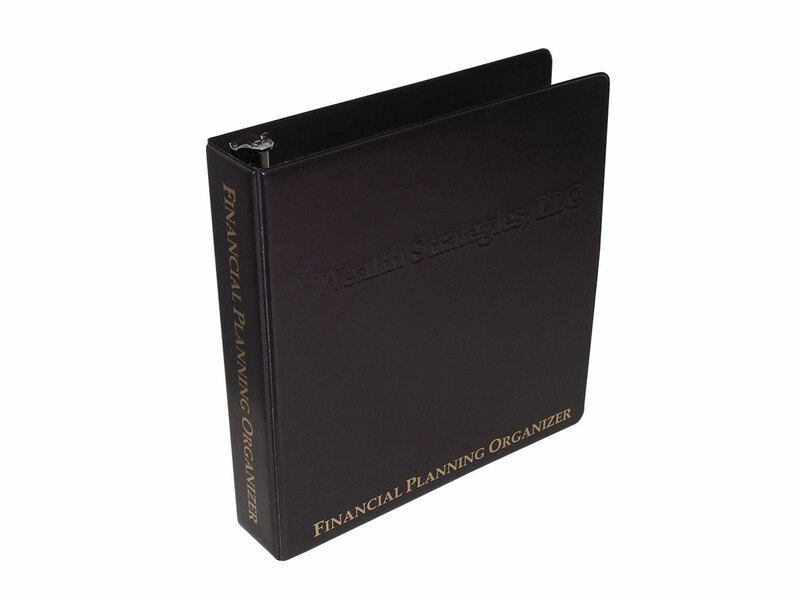 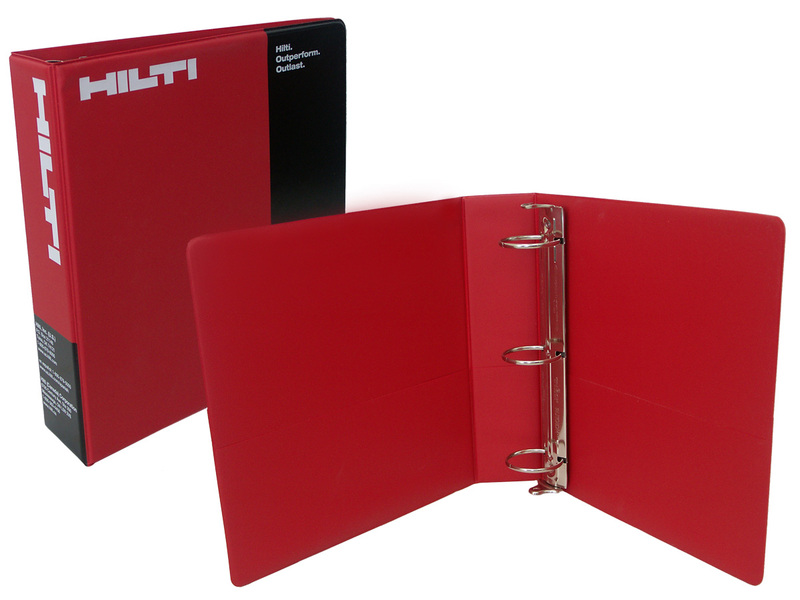 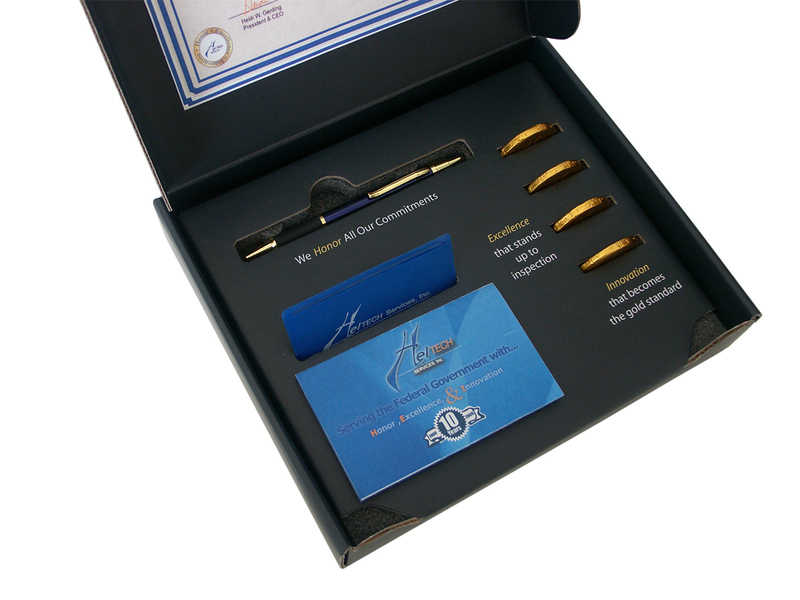 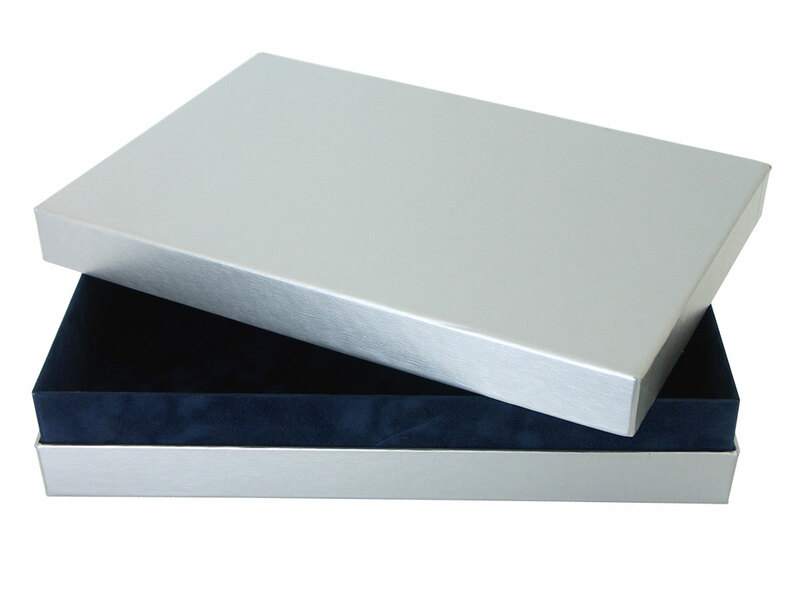 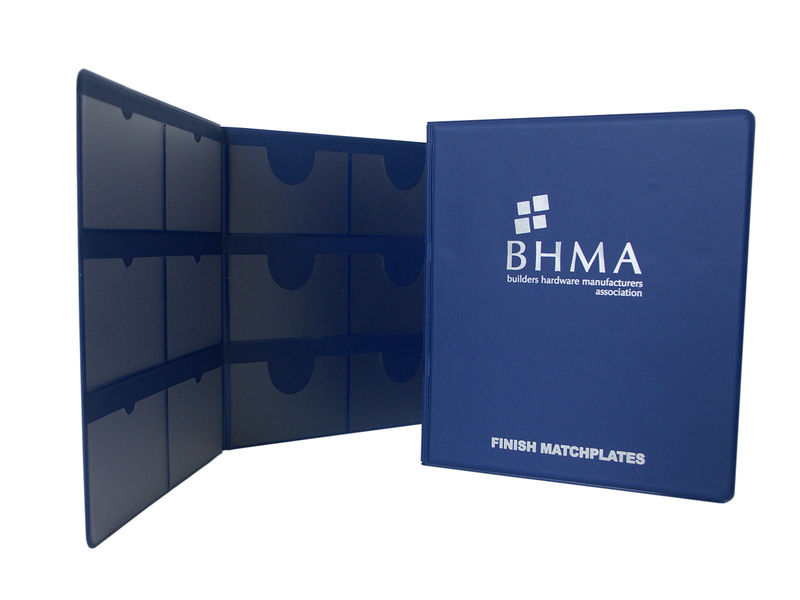 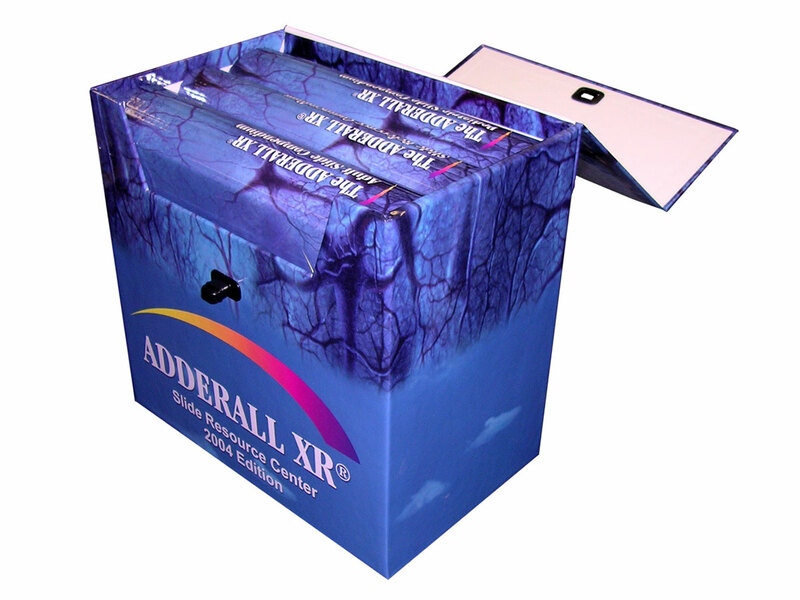 “We believe high-speed slipcase and rigid set-up box capabilities are an excellent complement to Pack Appeal’s existing line of binders and tabs. 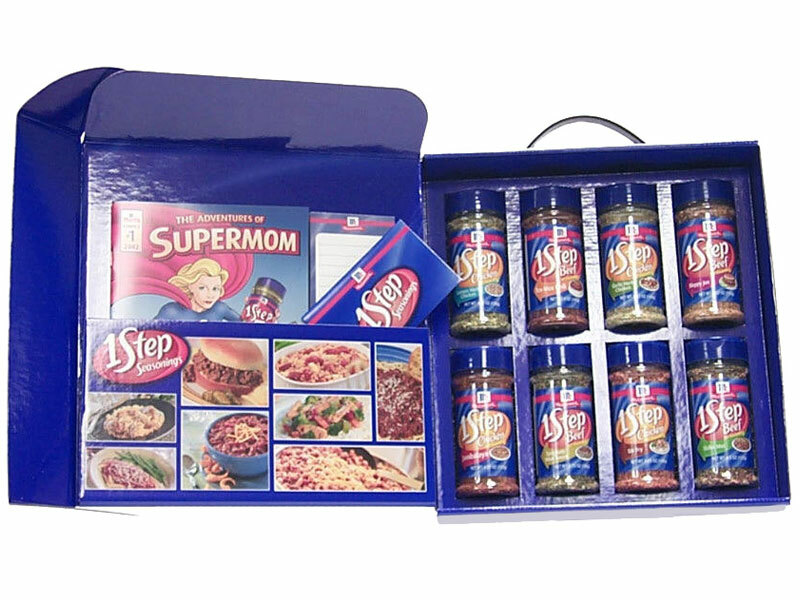 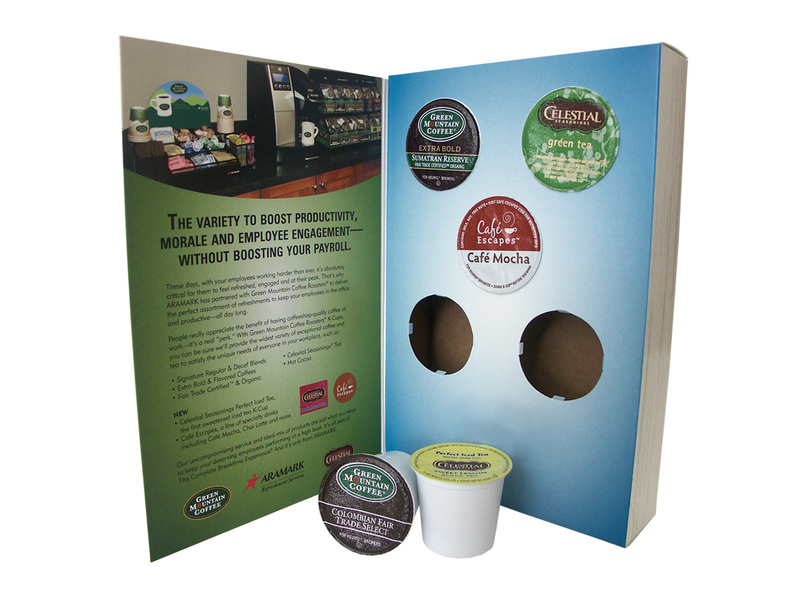 “And the new product line can be decorated with any number of finishing effects – foil stamping, debossing, windowing, spot UV coating – to create high-end packaging that cuts through the clutter in the marketplace,” adds Anson. 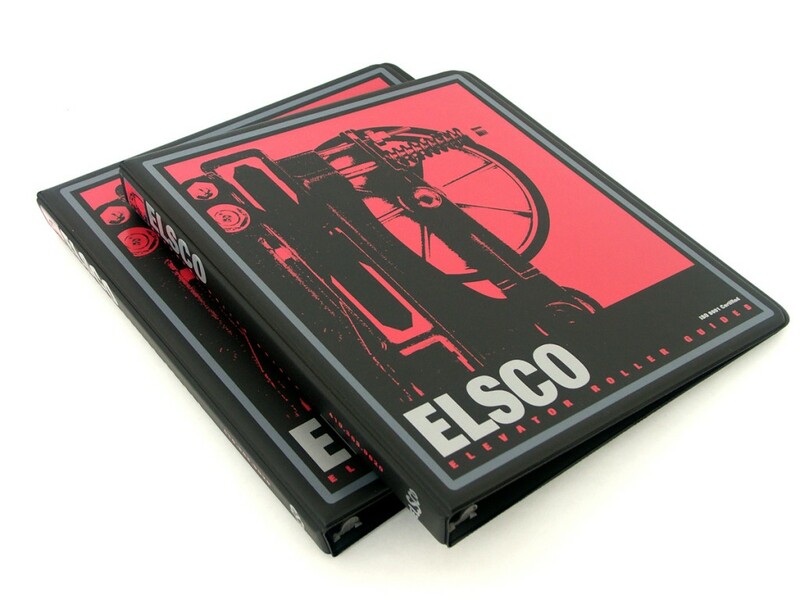 Under consideration since Drupa 2008, installation of the fully automated slipcase maker was completed in January 2009. 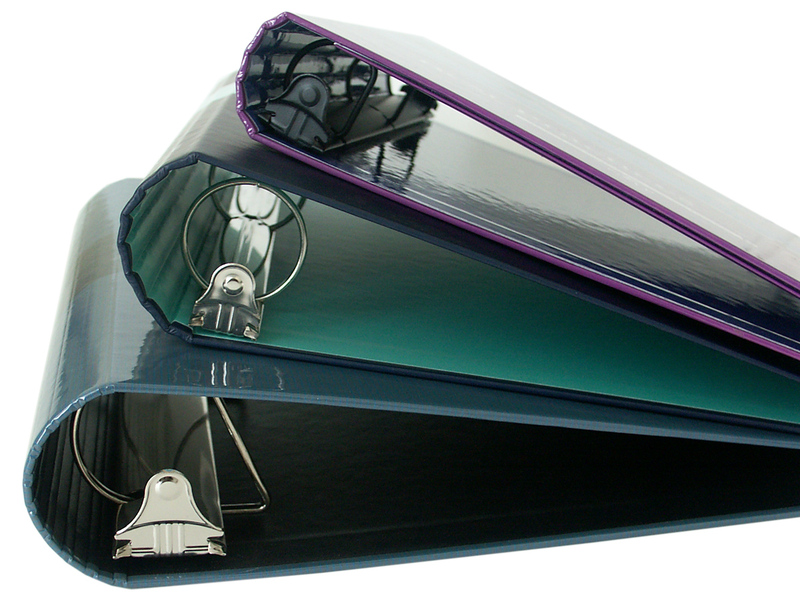 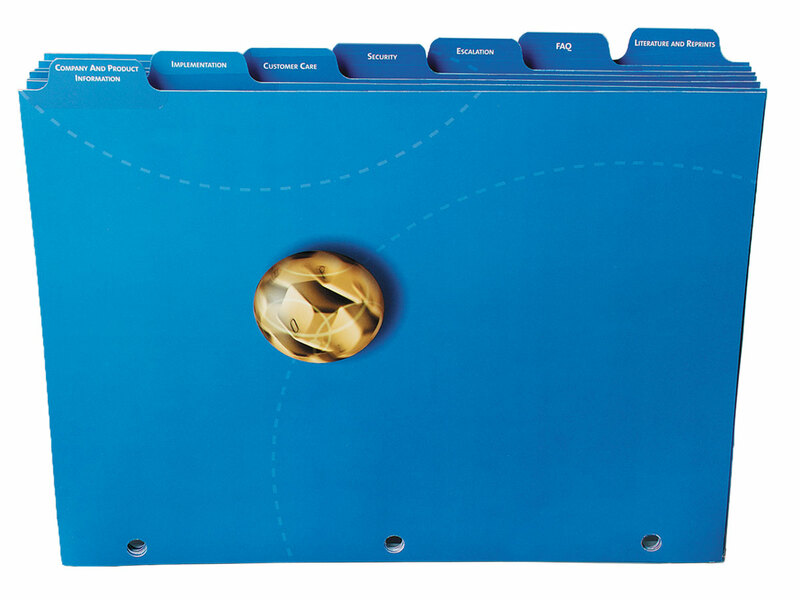 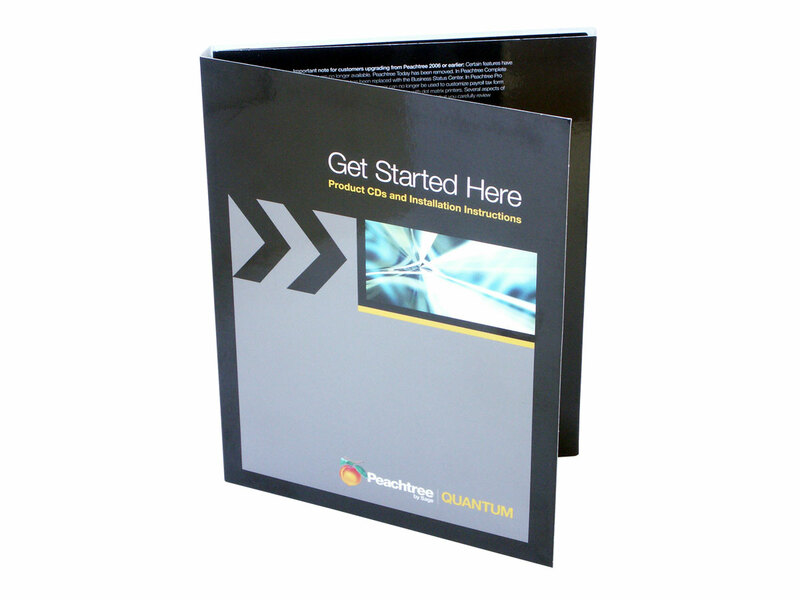 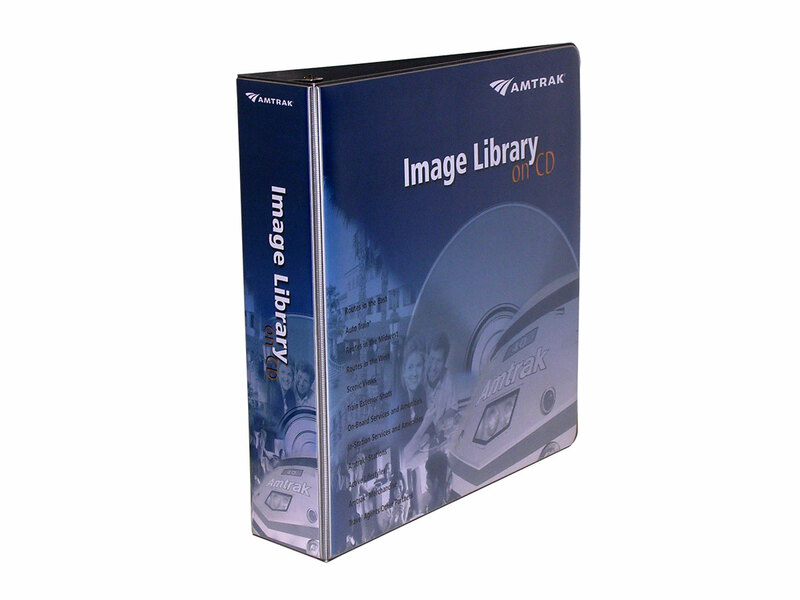 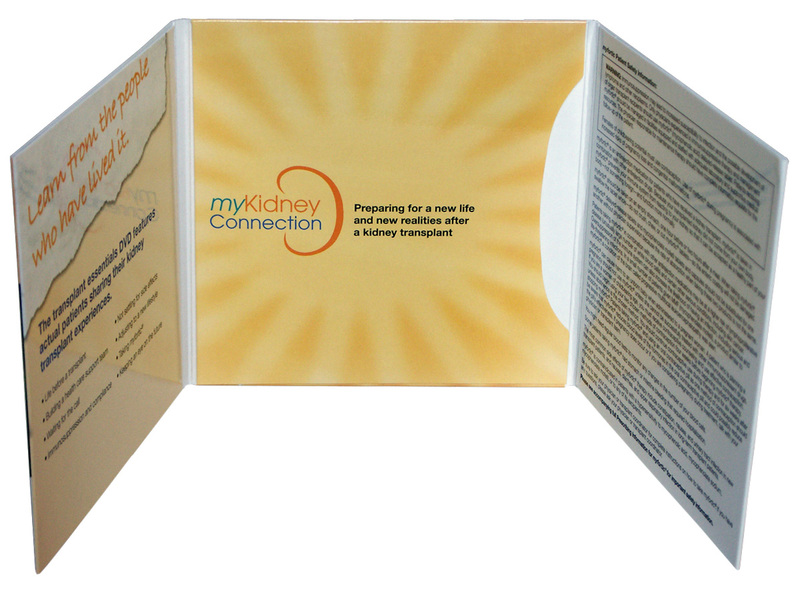 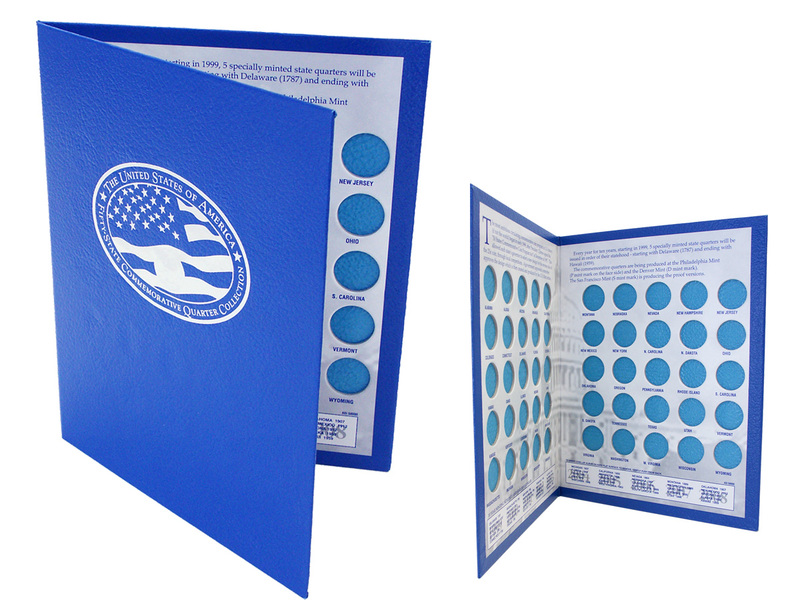 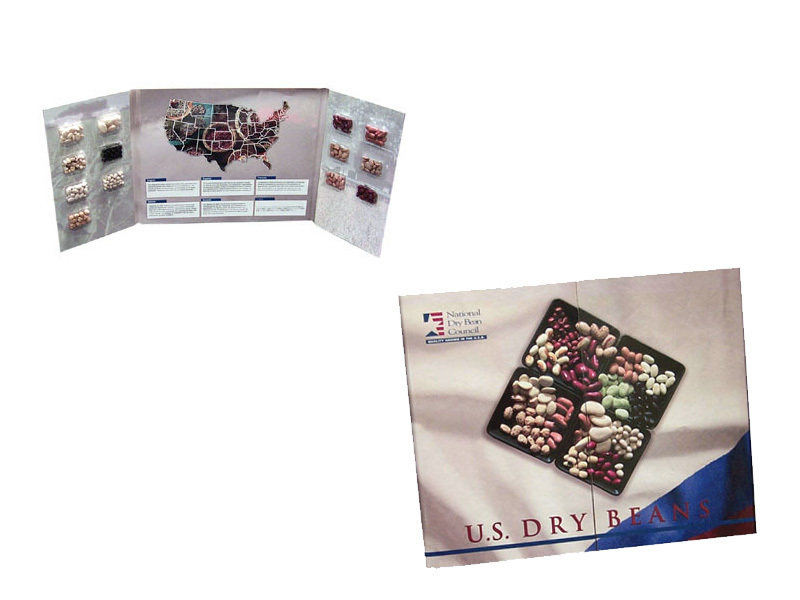 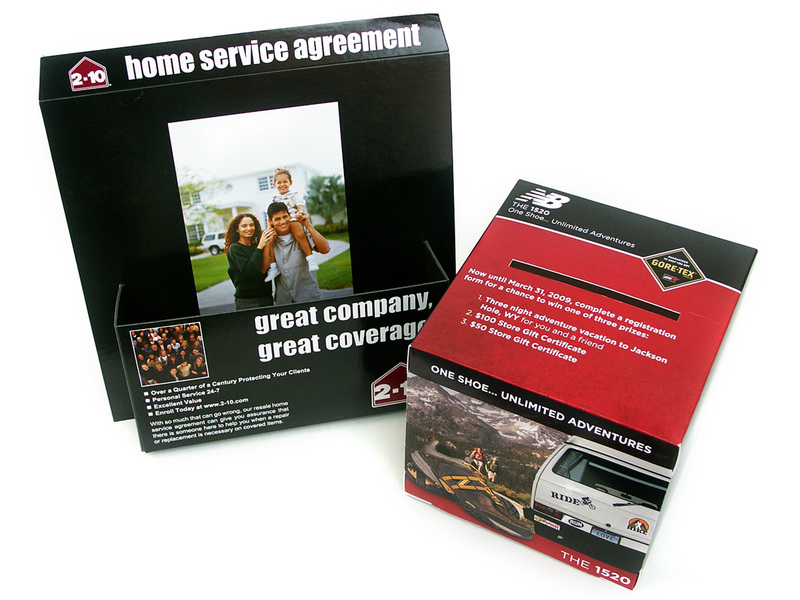 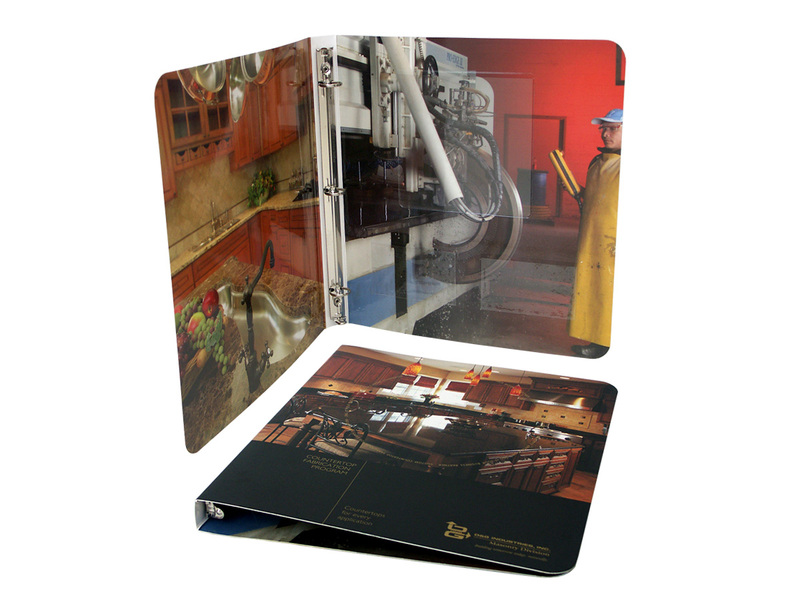 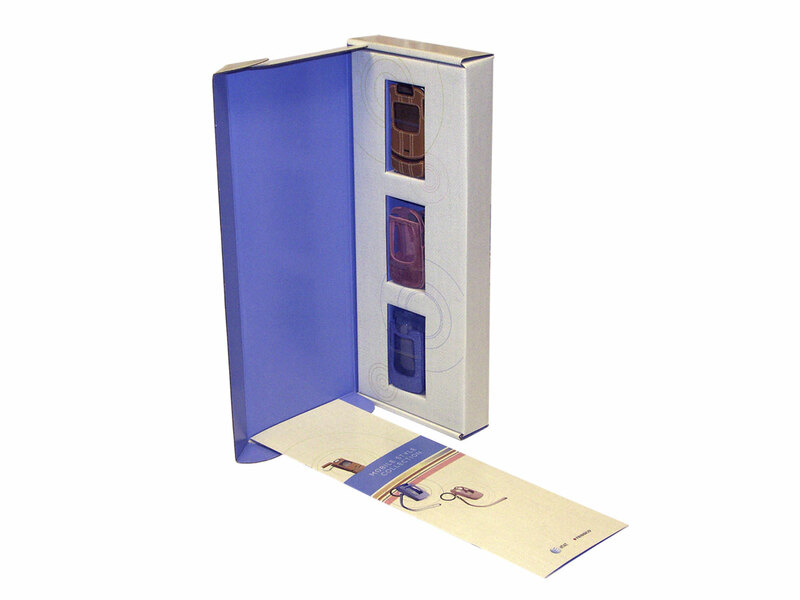 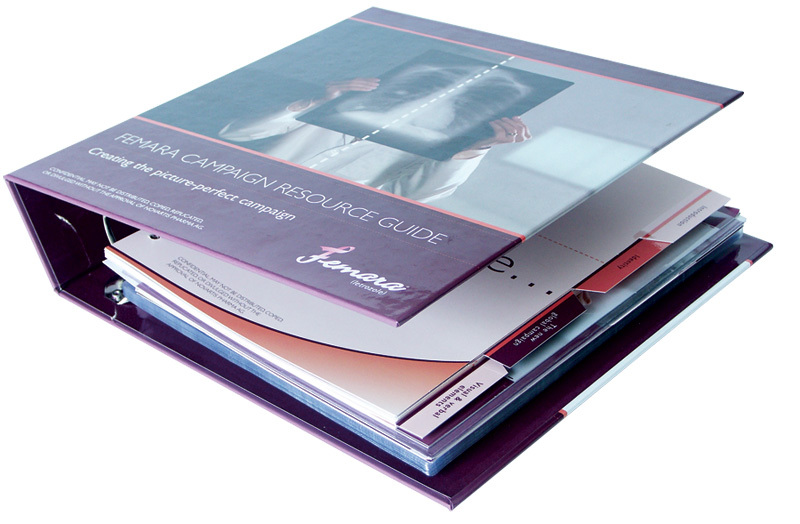 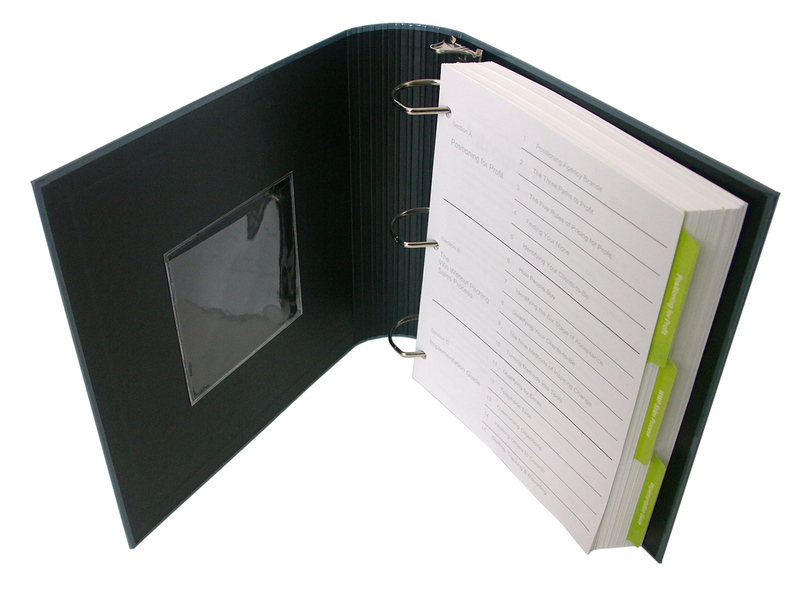 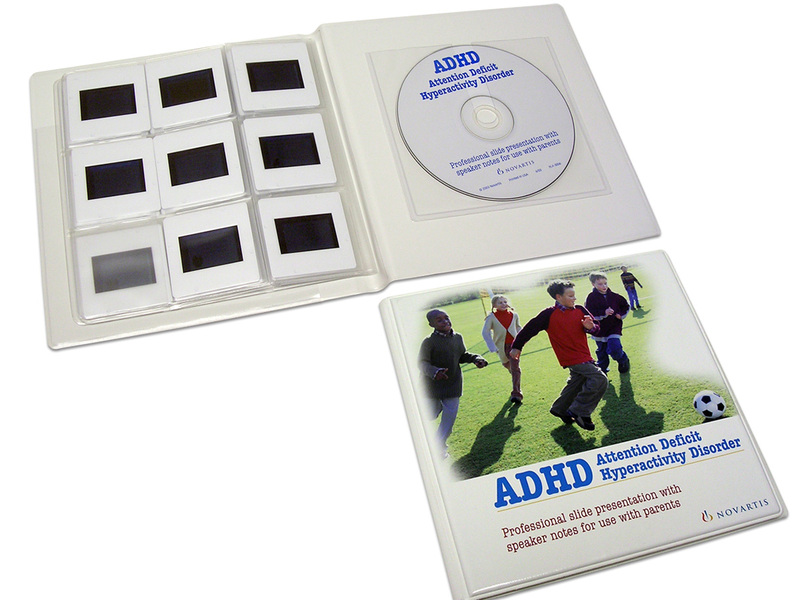 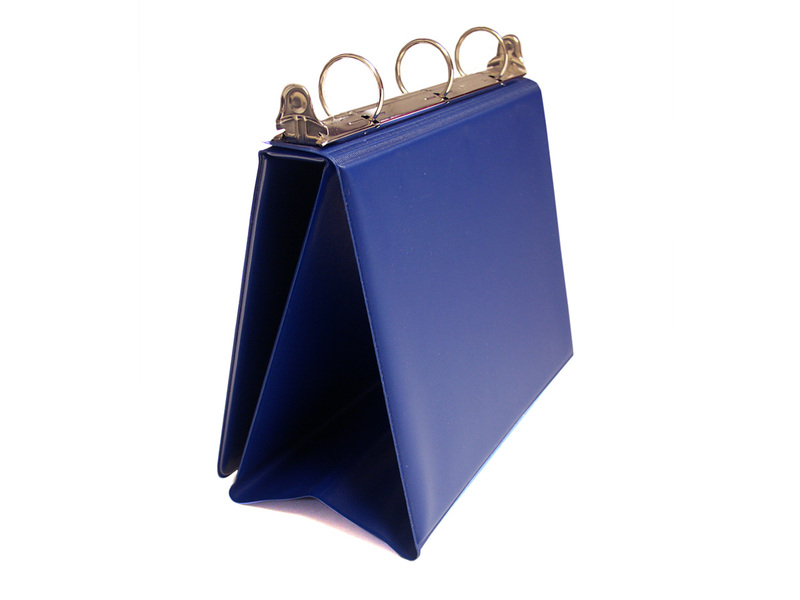 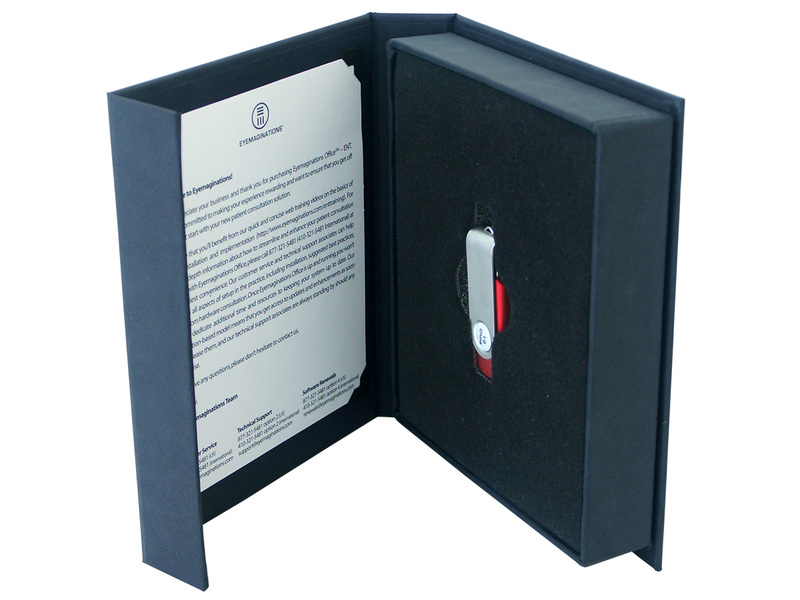 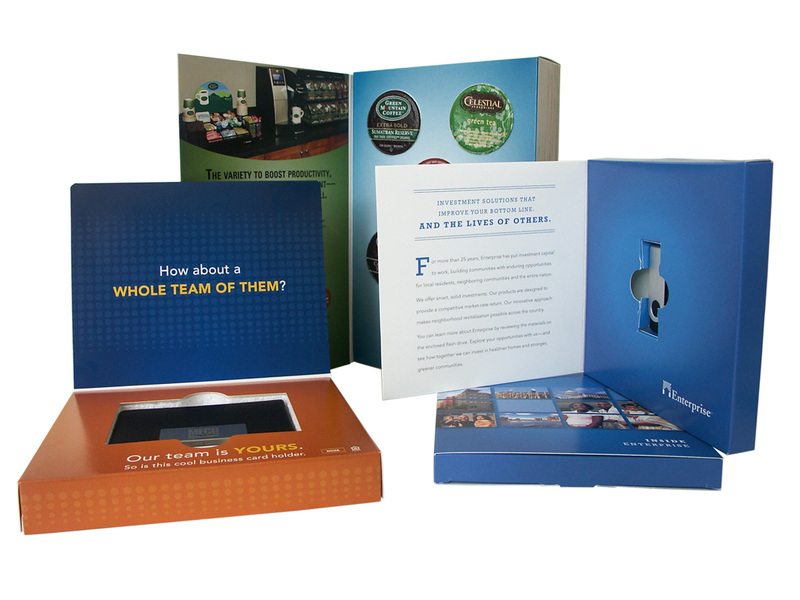 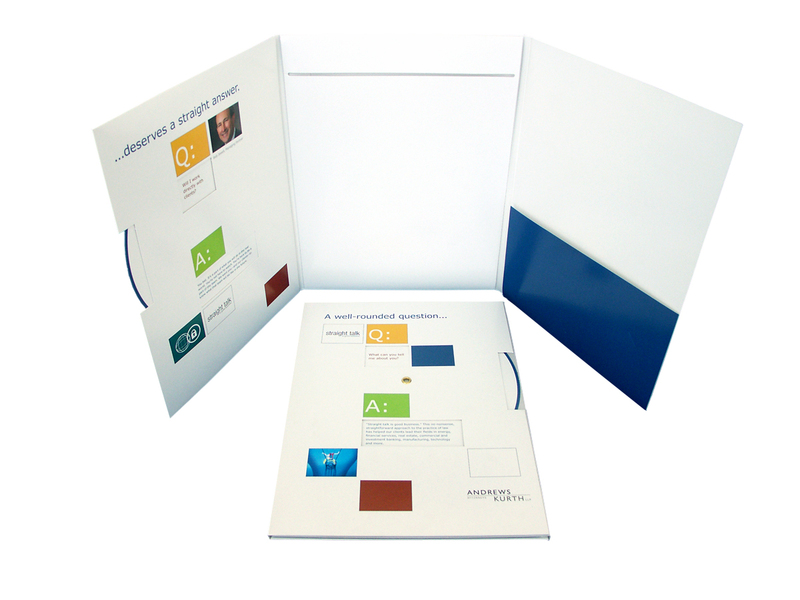 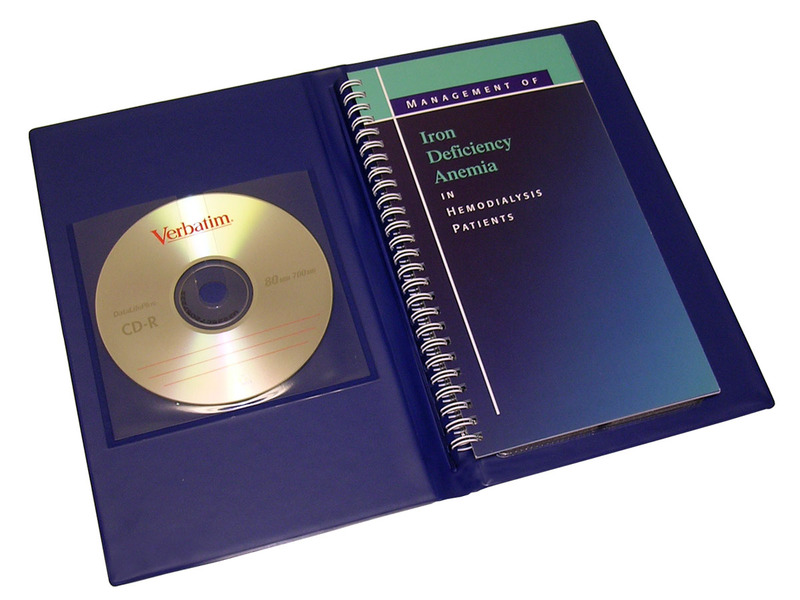 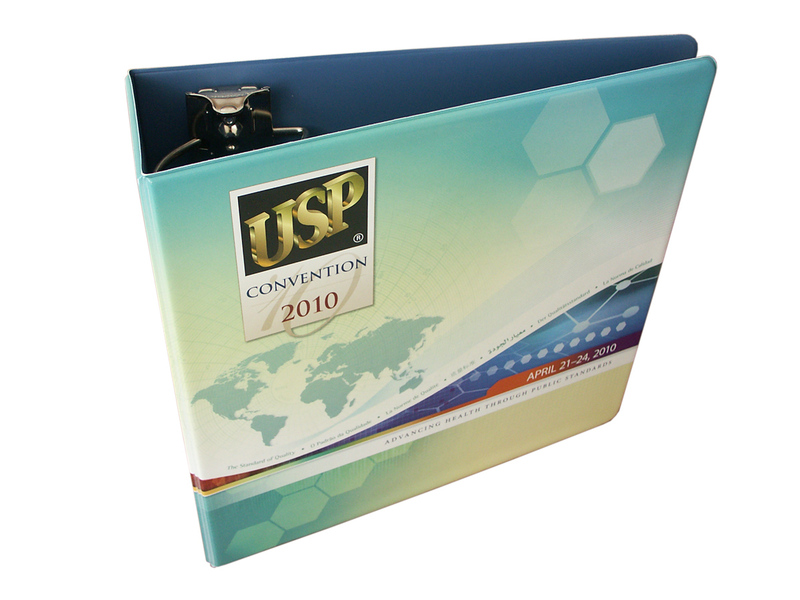 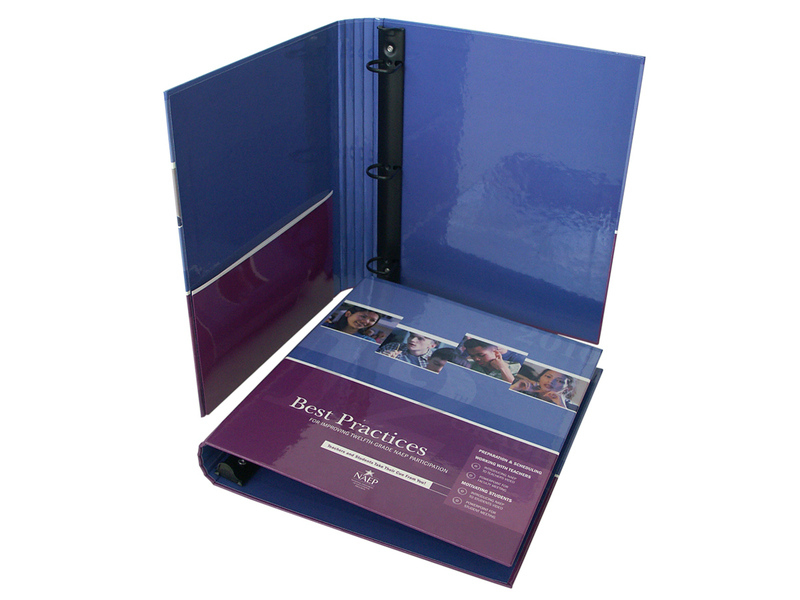 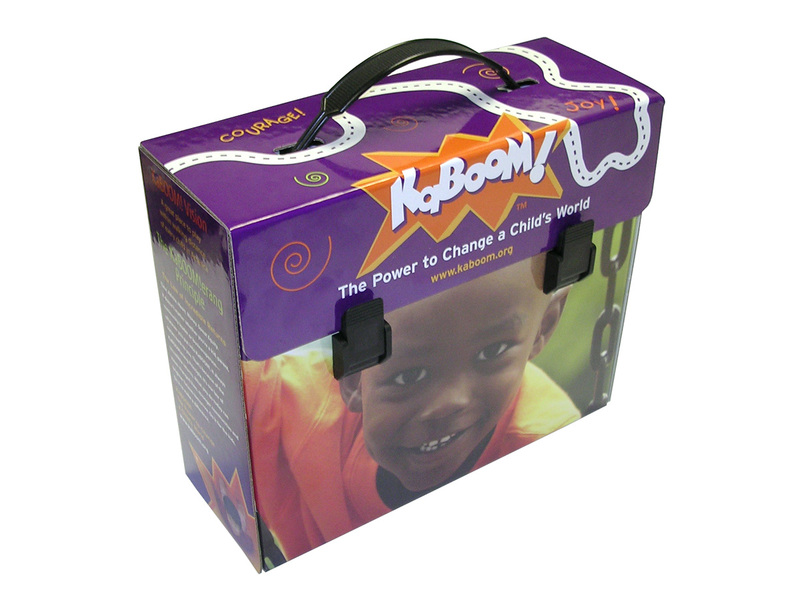 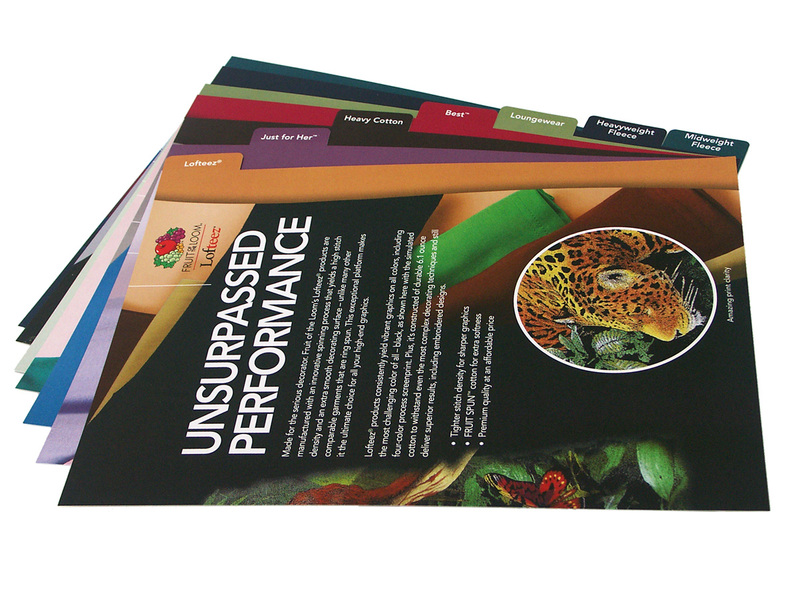 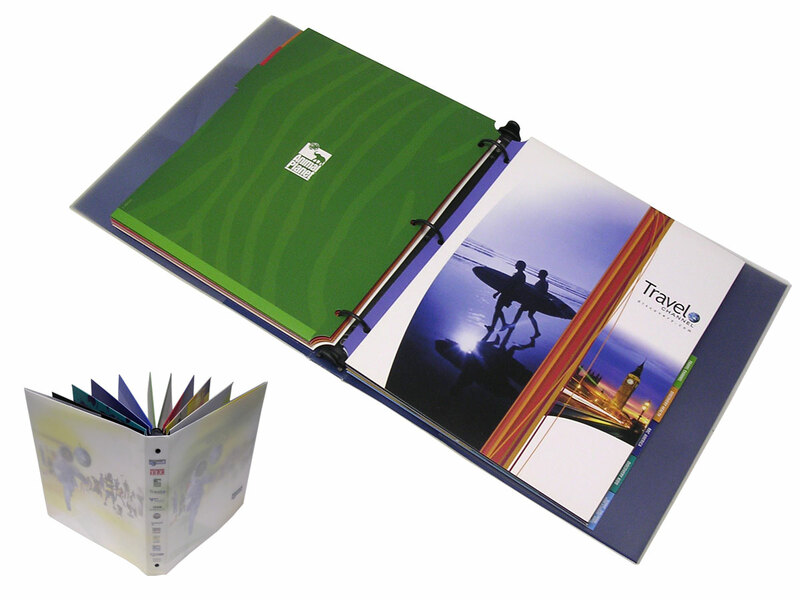 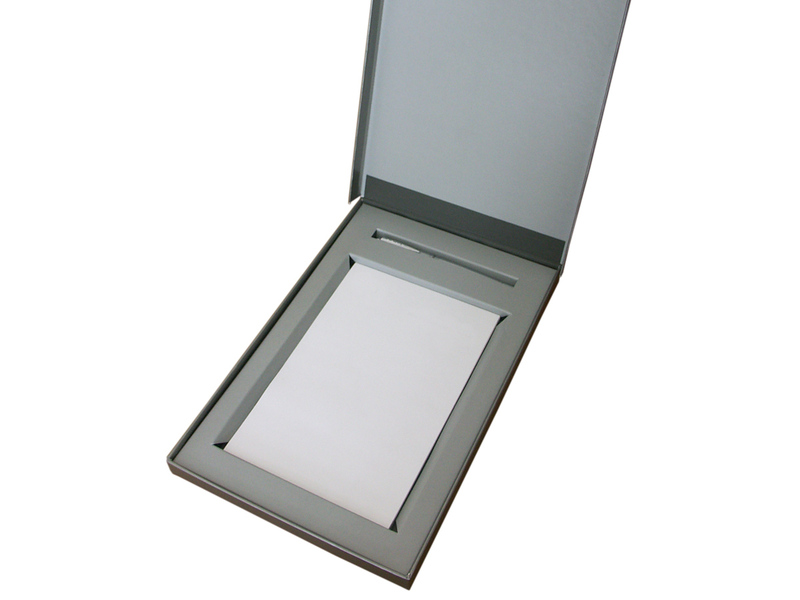 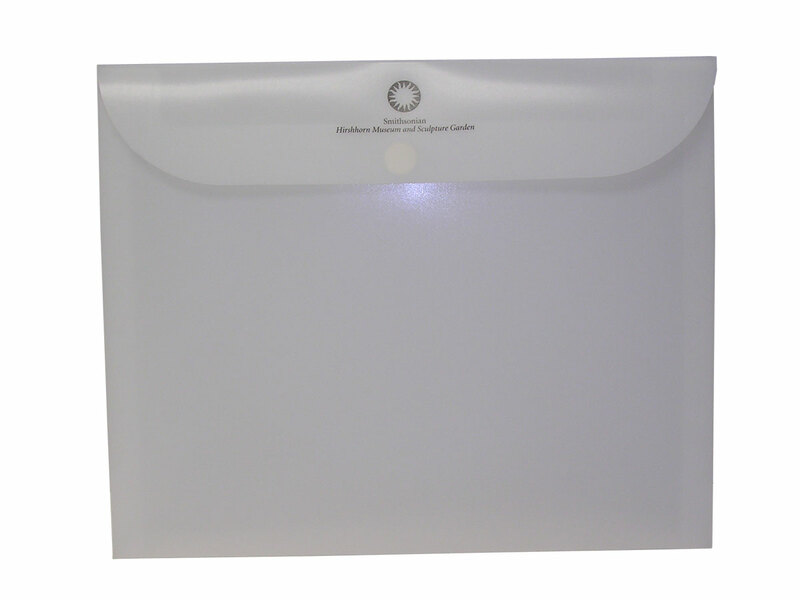 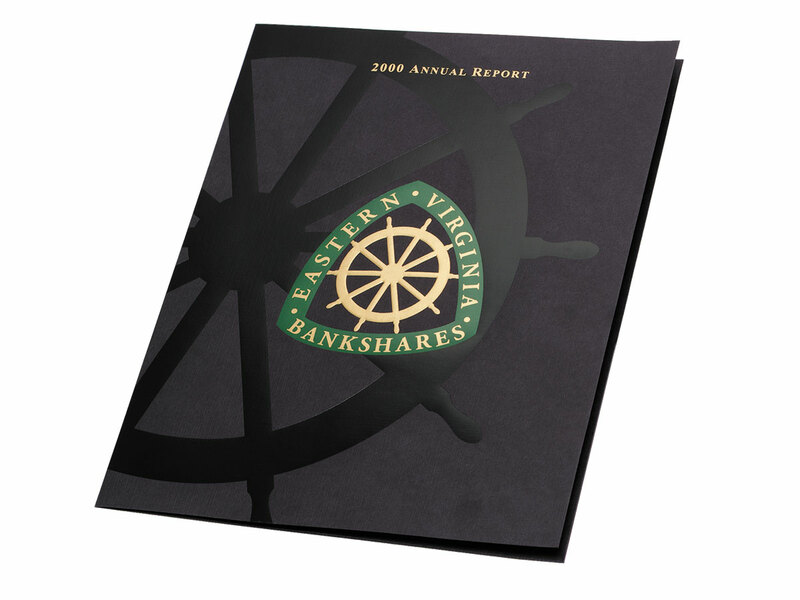 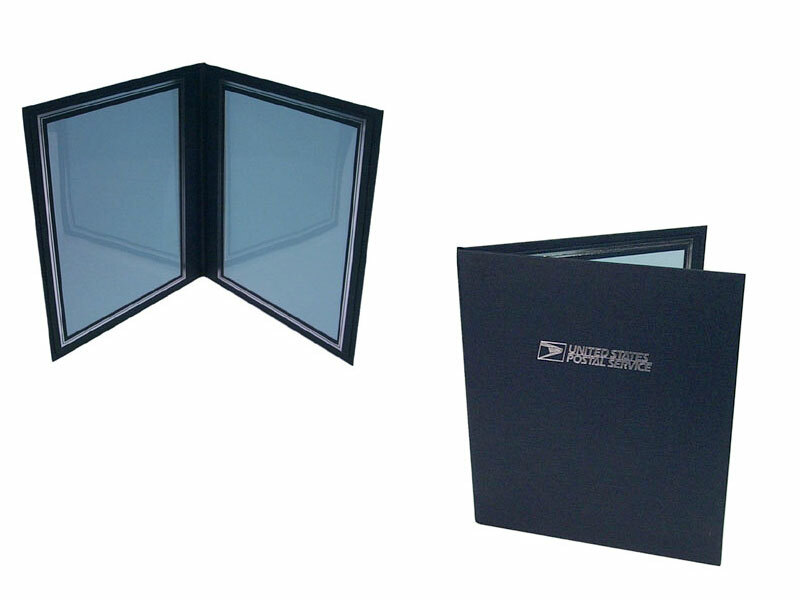 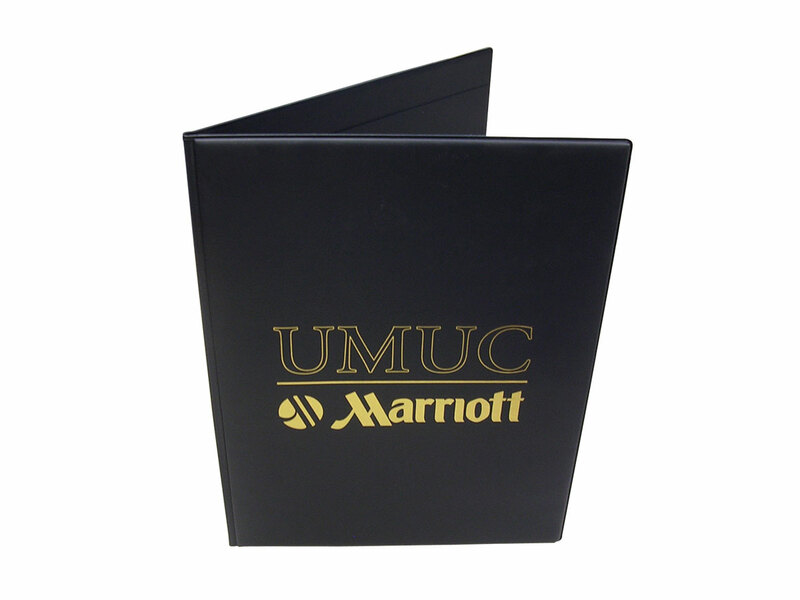 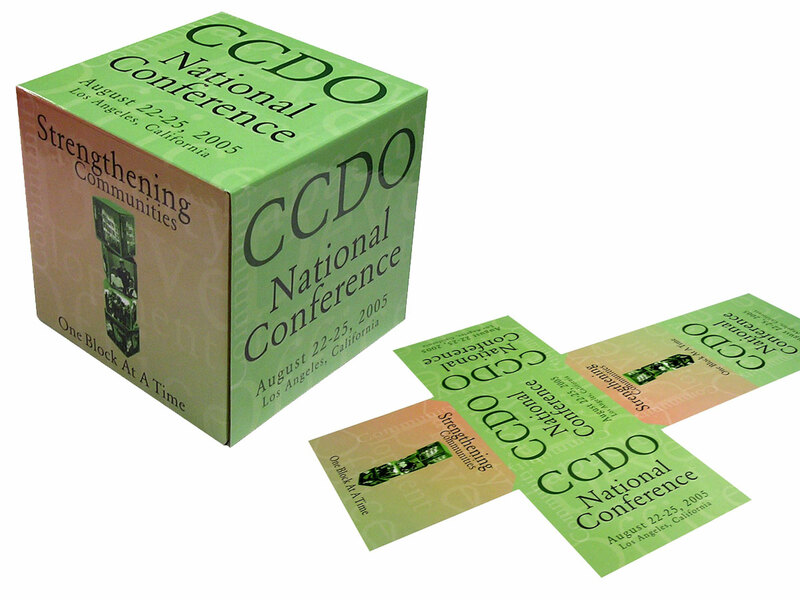 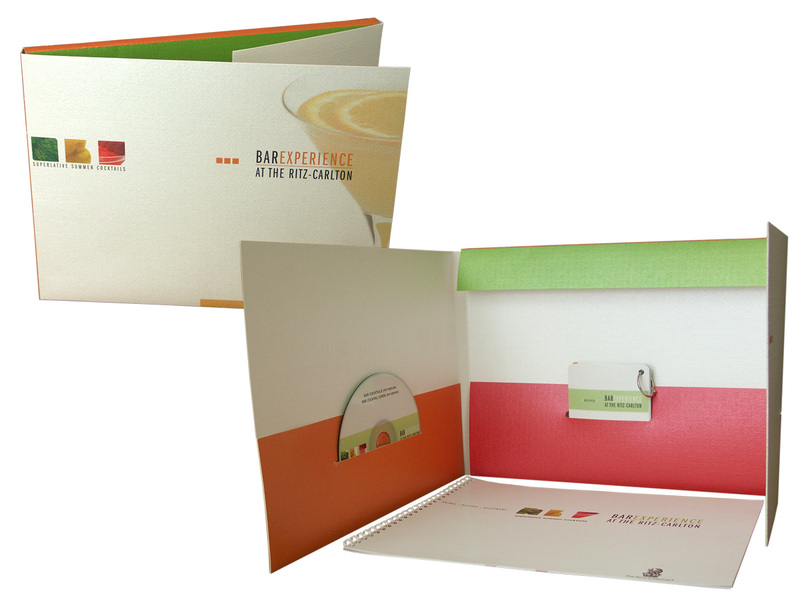 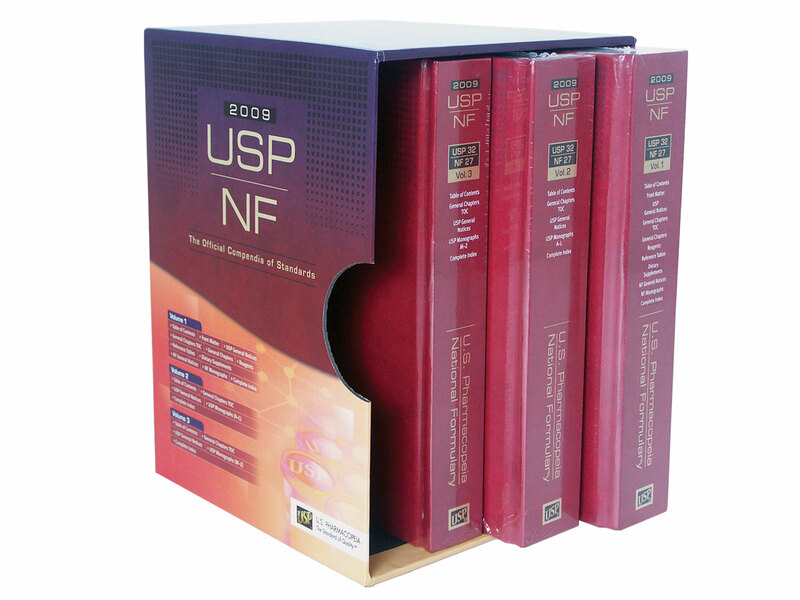 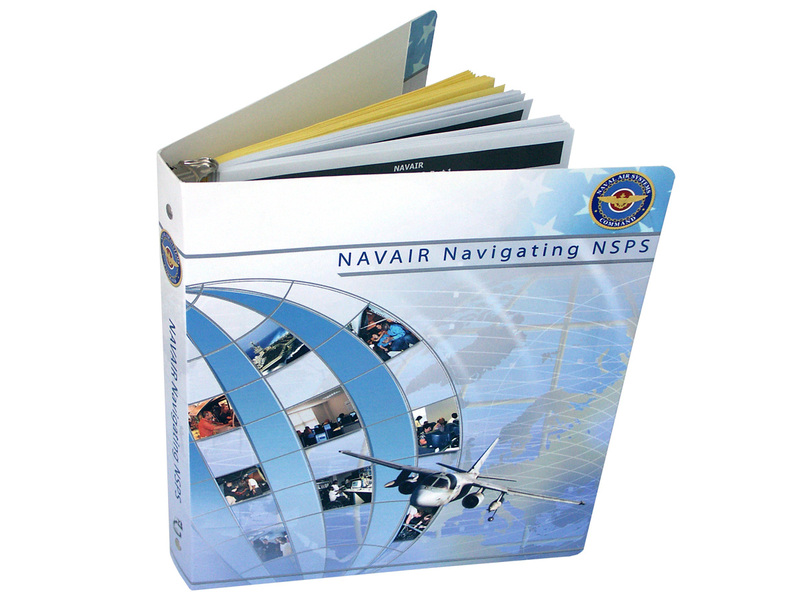 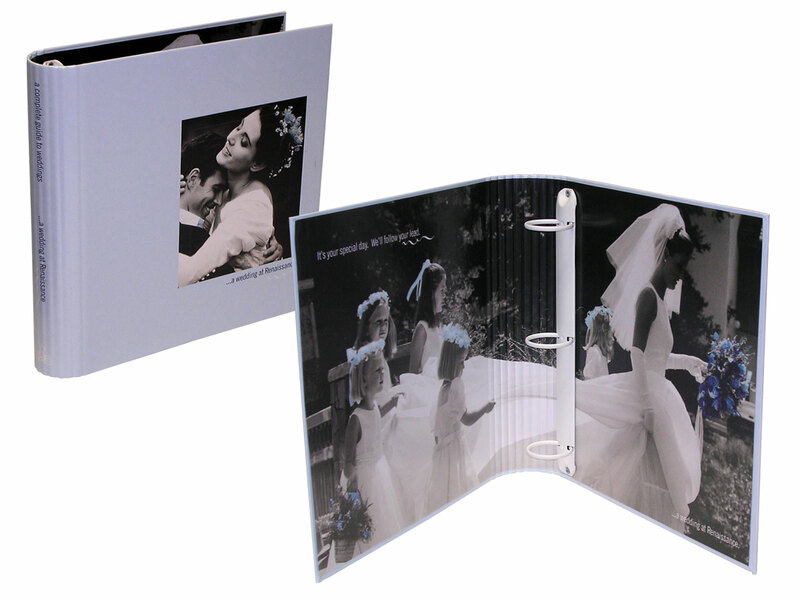 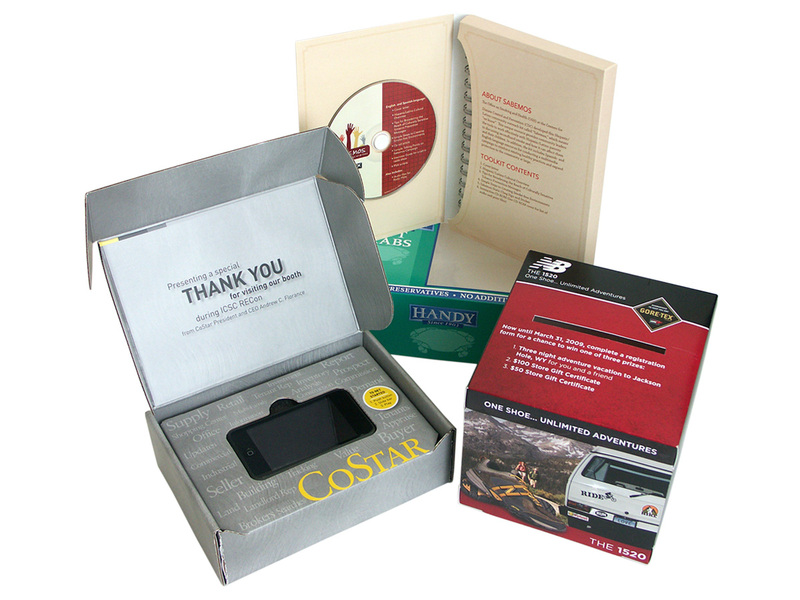 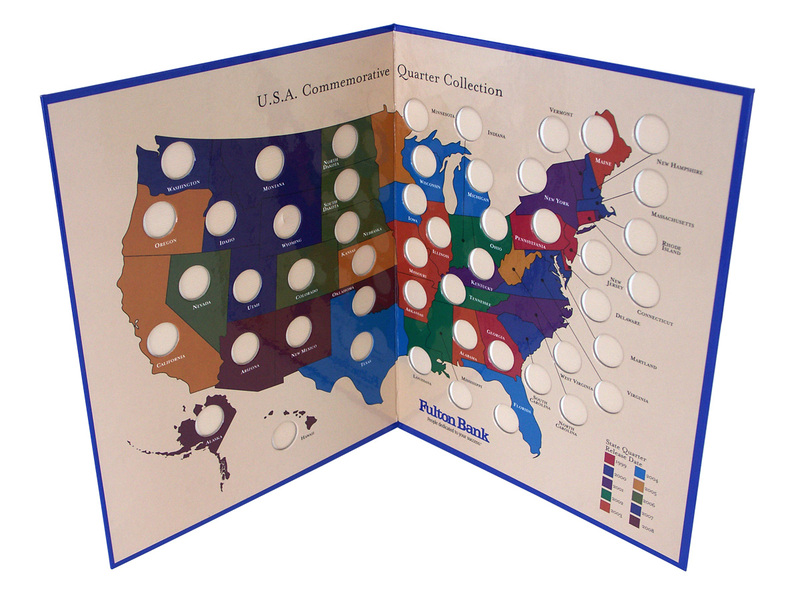 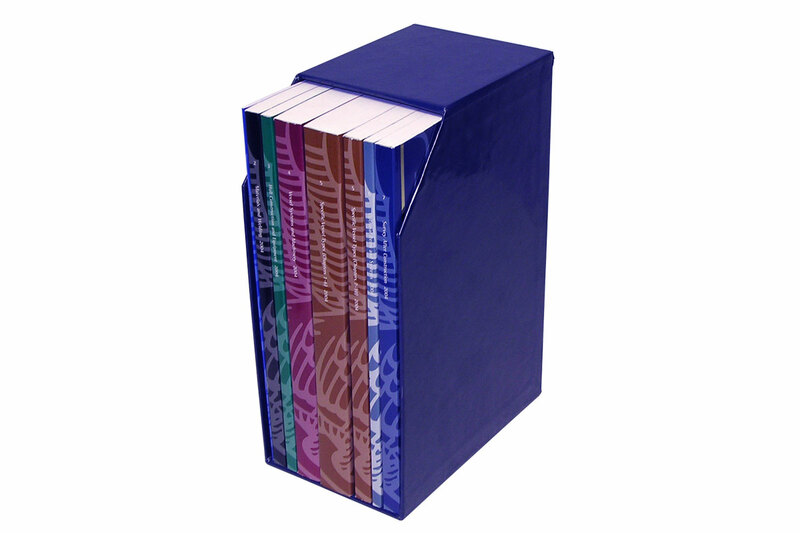 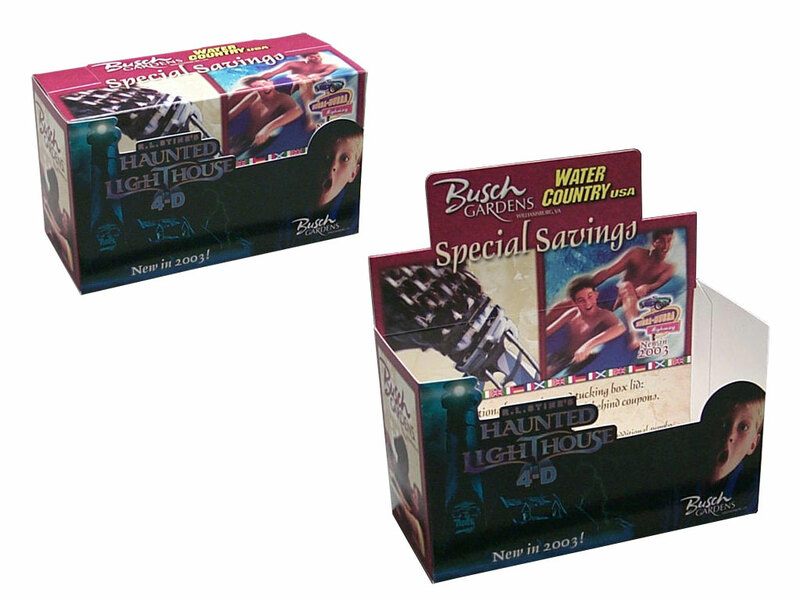 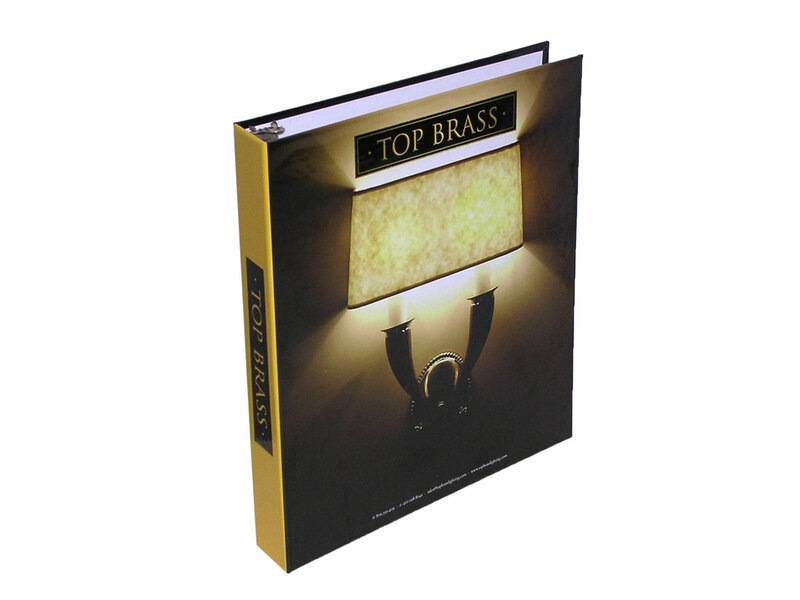 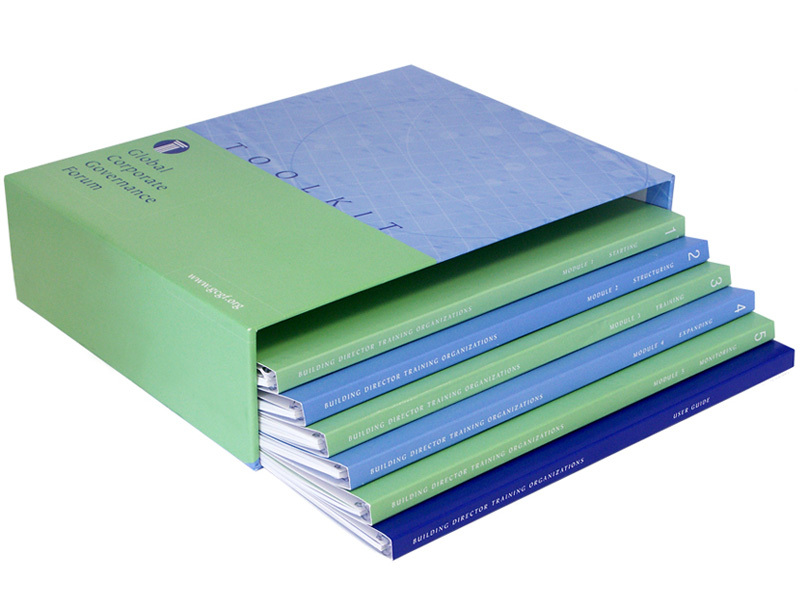 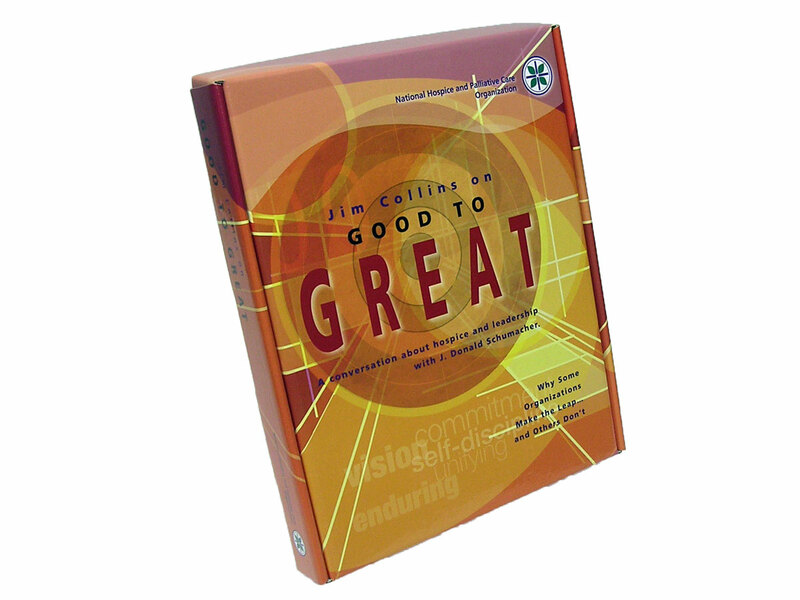 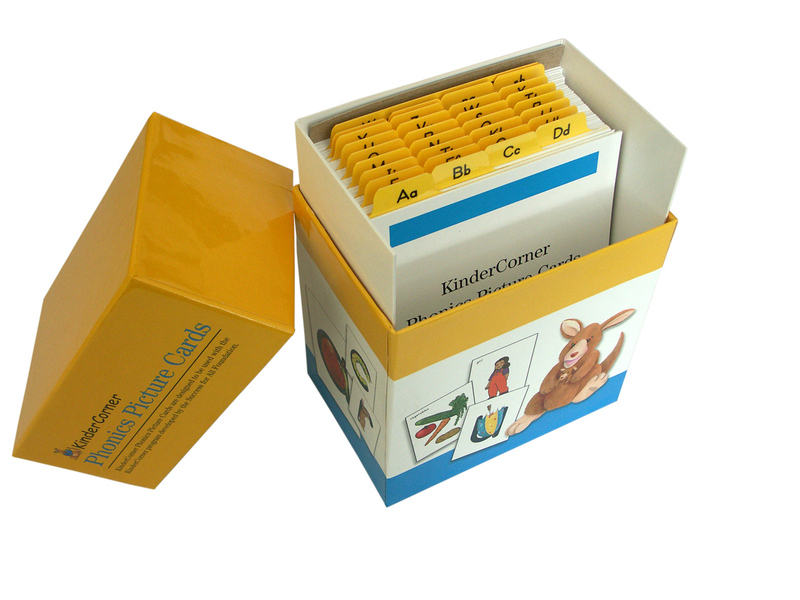 Pack Appeal, formerly known as Quality Information Packaging, has provided high quality binders, slipcases, tabs, and media holders for more than 25 years. 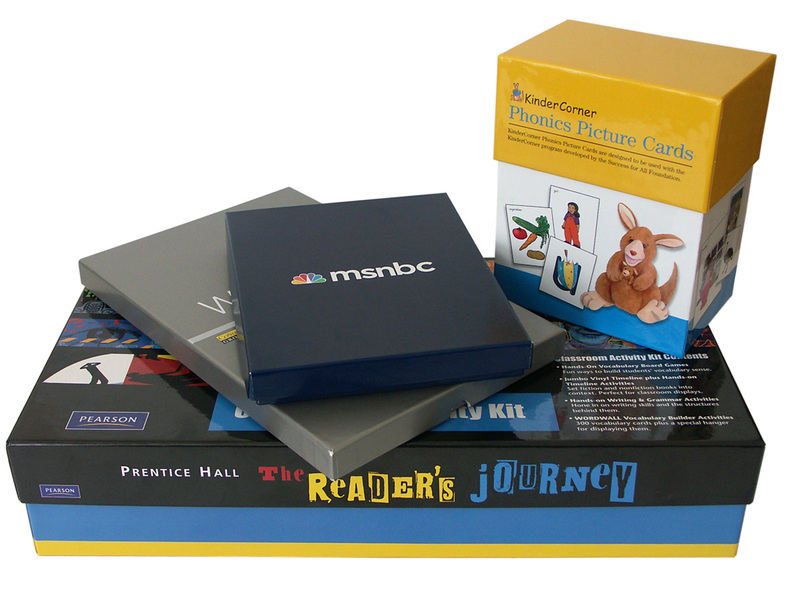 Pack Appeal is part of the Bindagraphics Inc. family of companies with 375 employees and manufacturing locations in Baltimore Maryland, Buffalo New York, High Point North Carolina, and Atlanta Georgia. 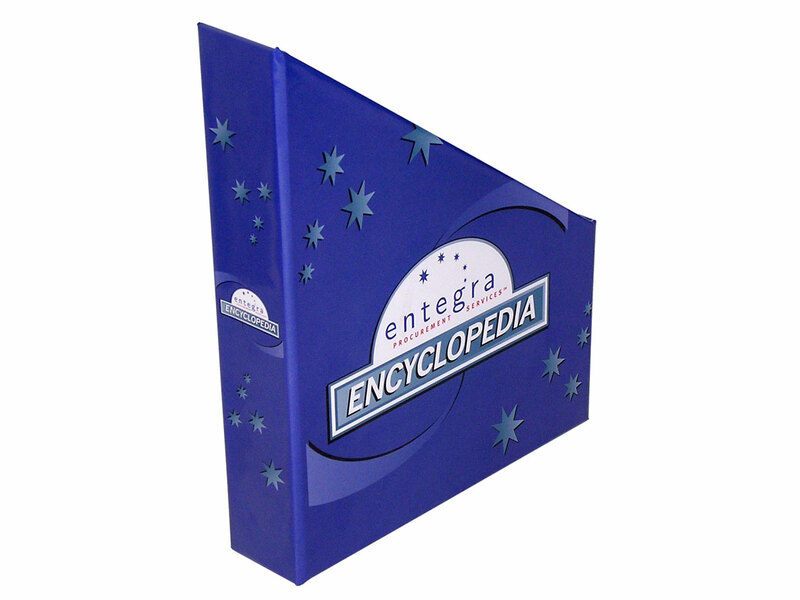 This entry was written by admin, posted on January 19, 2009 at 8:00 am, and filed under Press Releases and tagged emmeci slipcase machine, gameboard boxes, multimedia boxes, slipcases, totes.